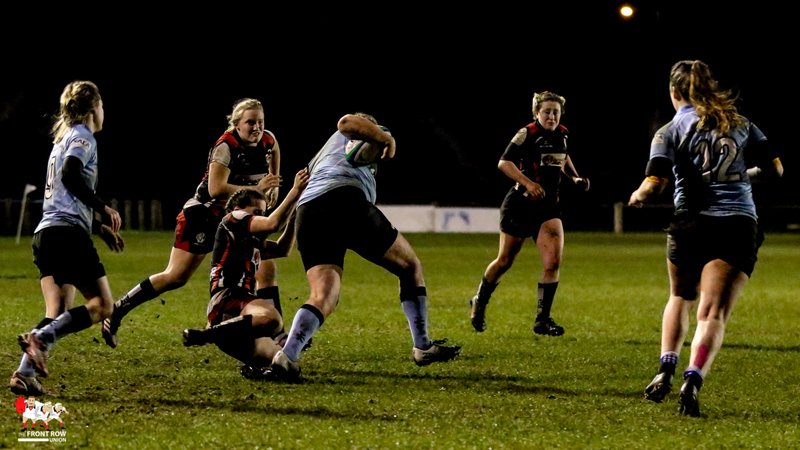 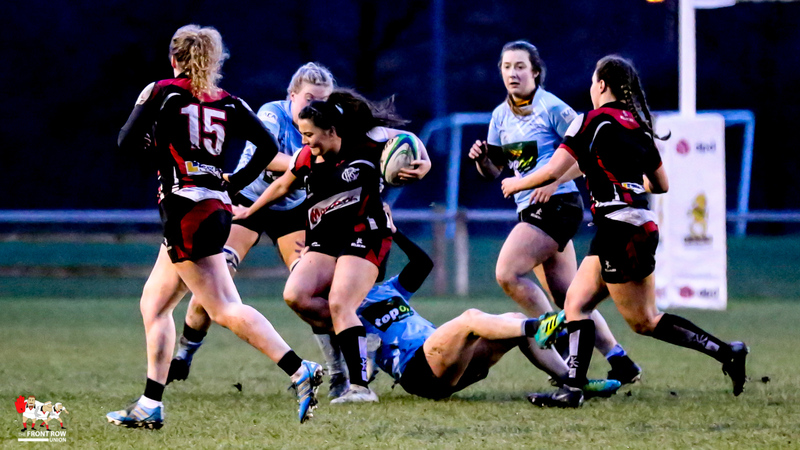 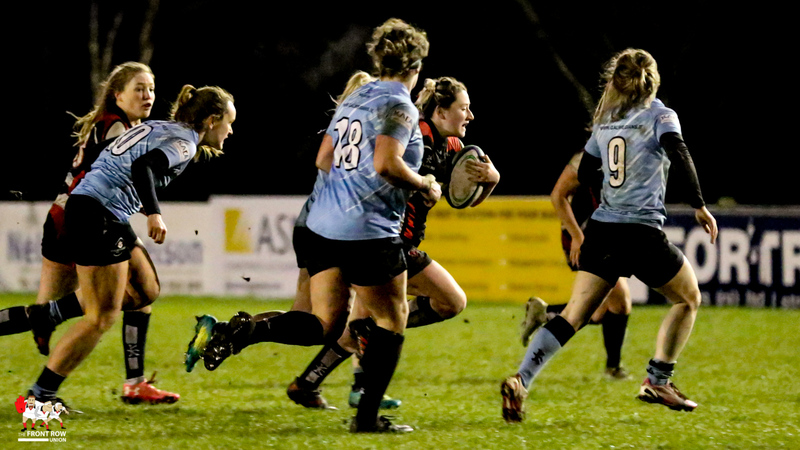 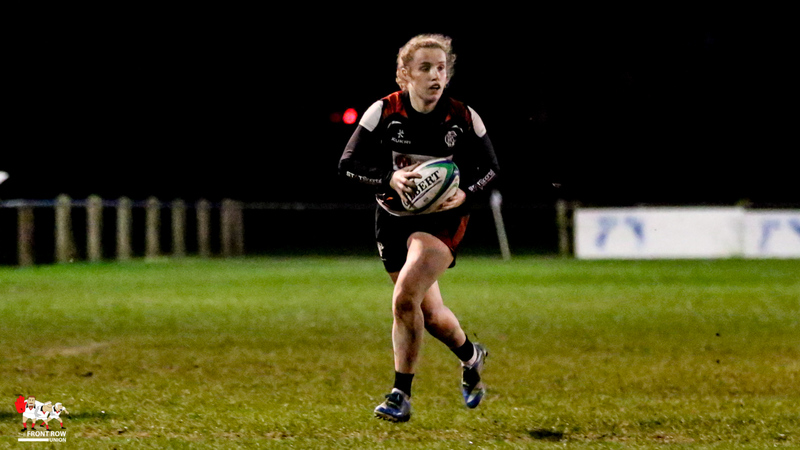 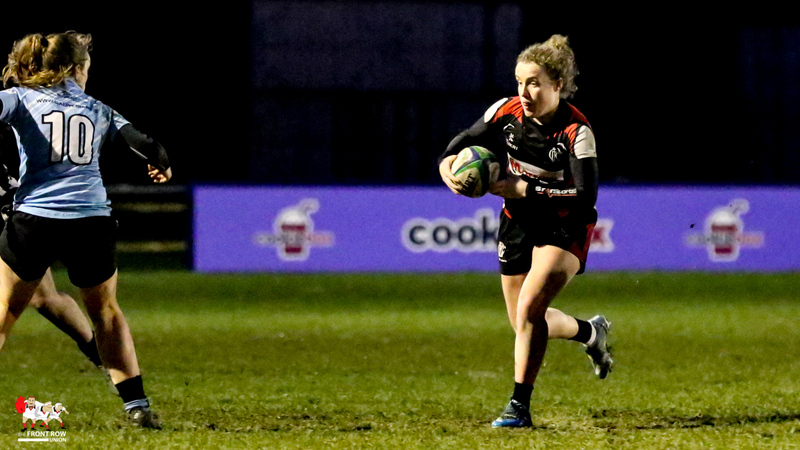 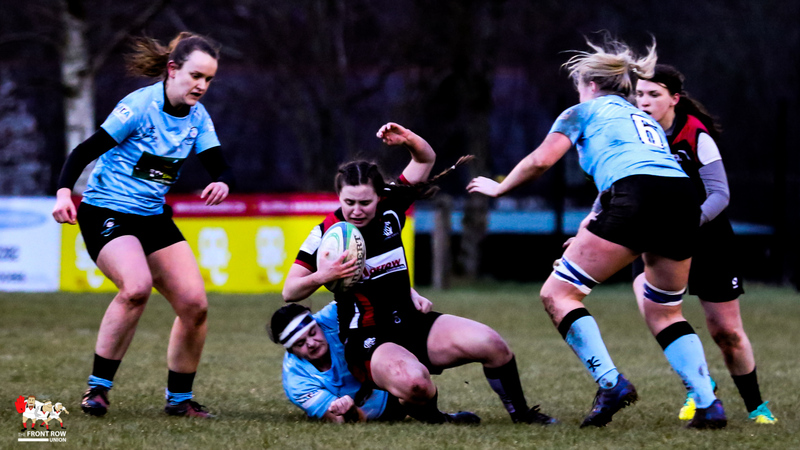 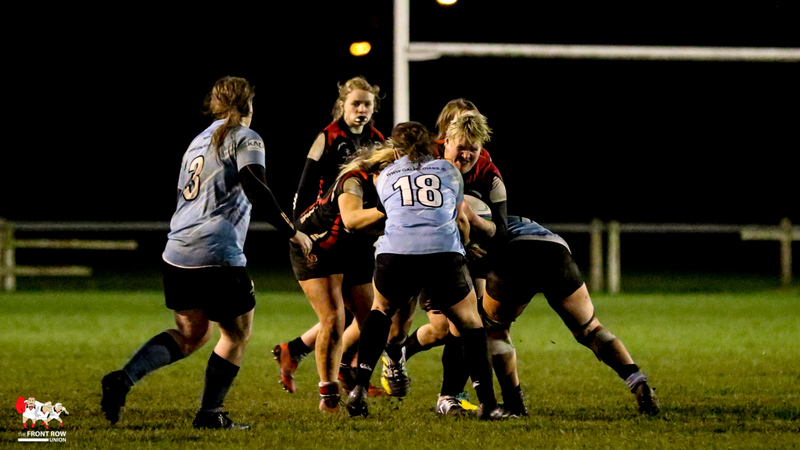 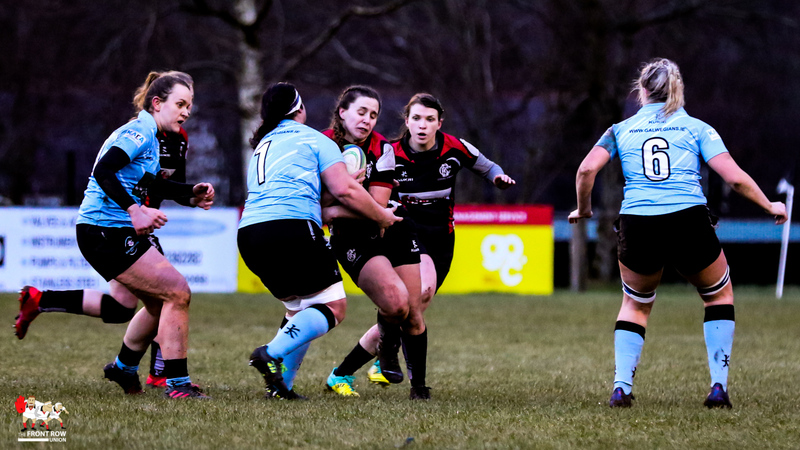 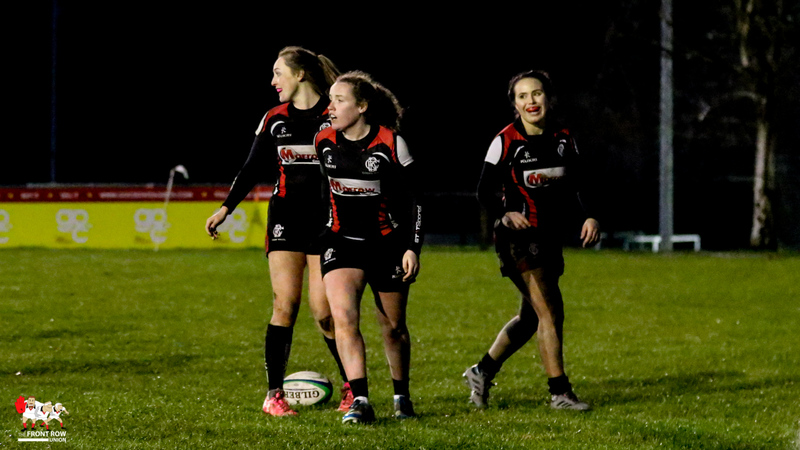 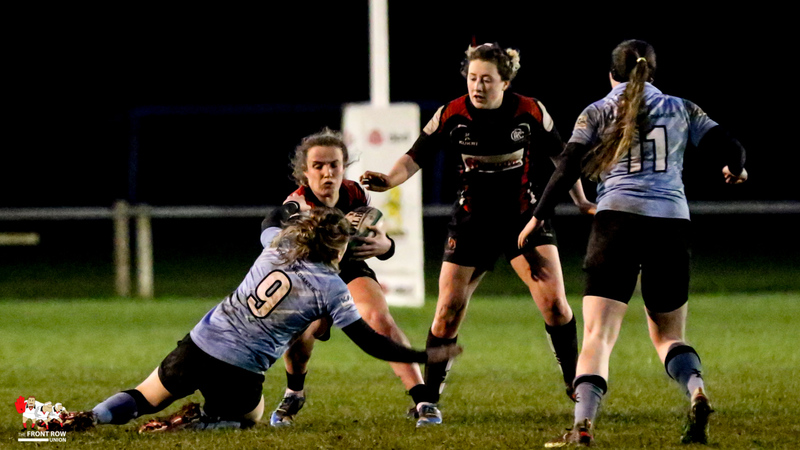 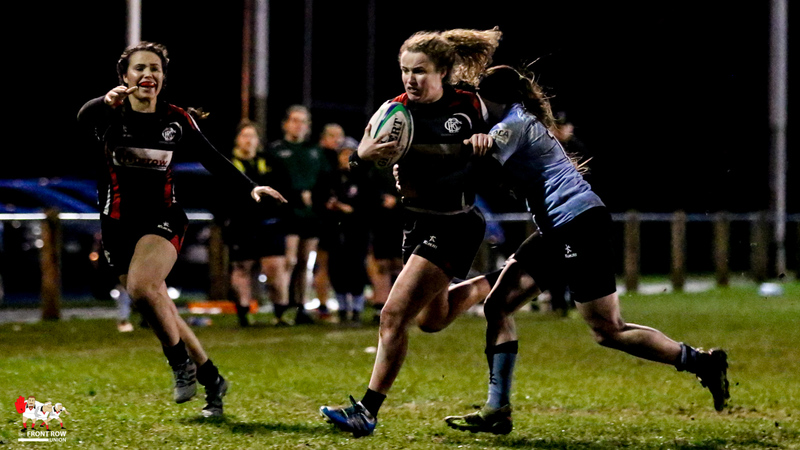 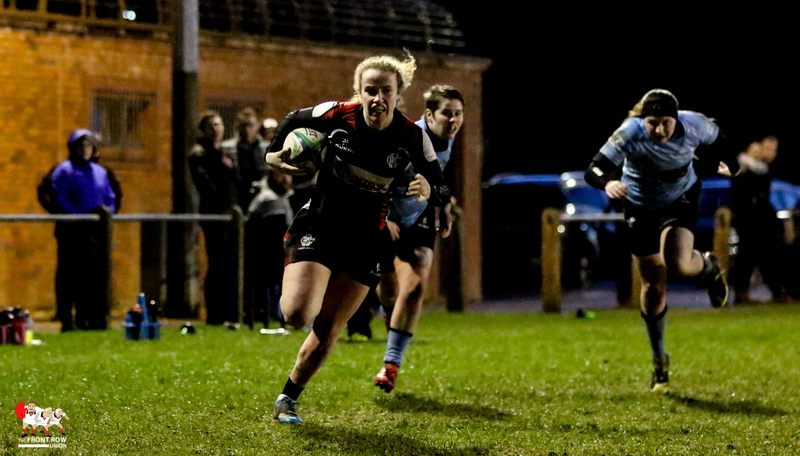 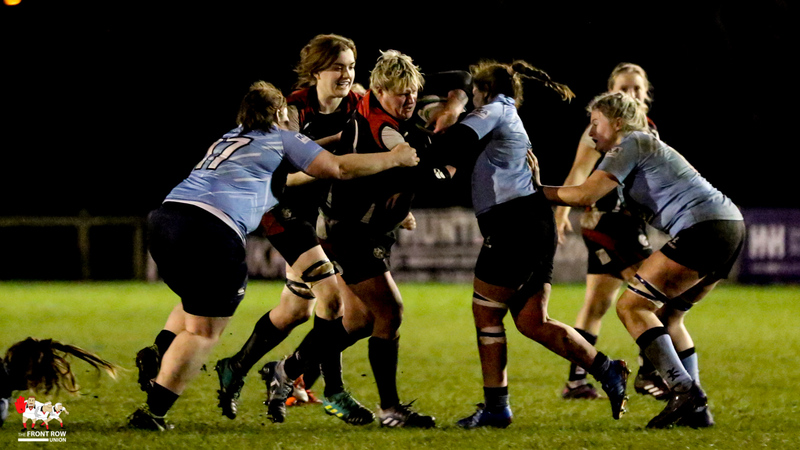 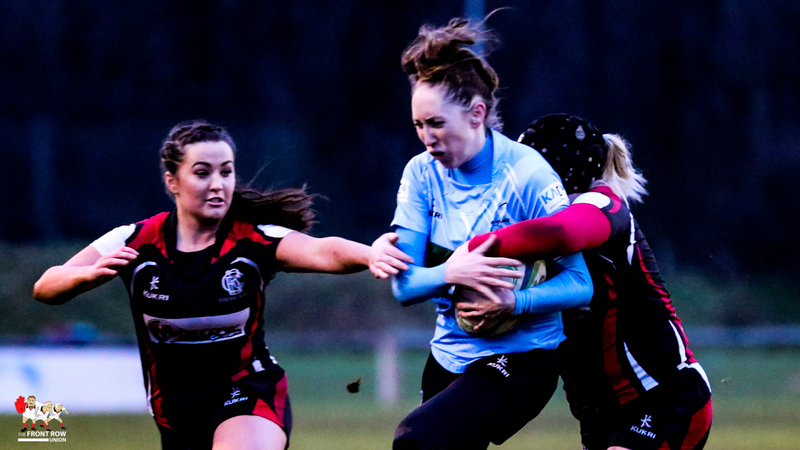 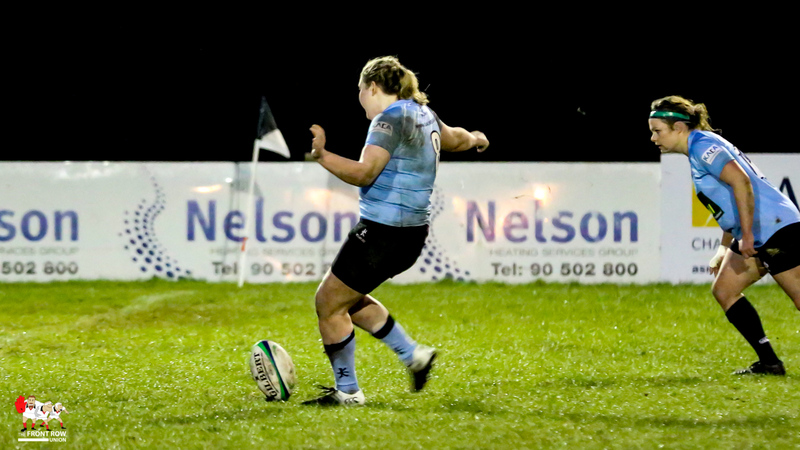 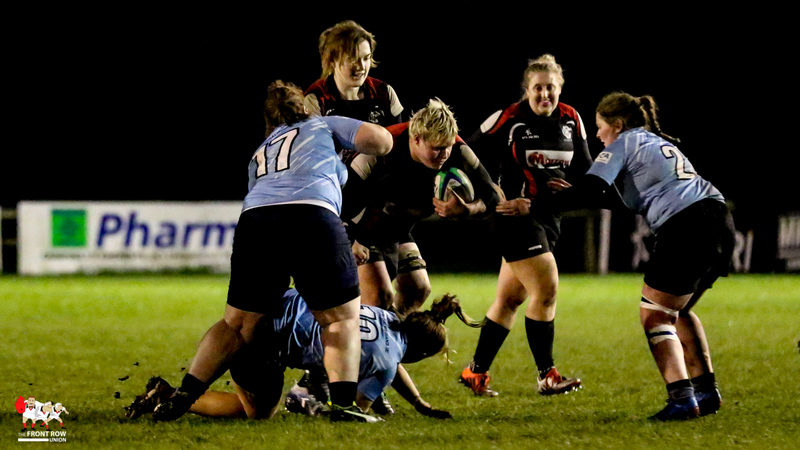 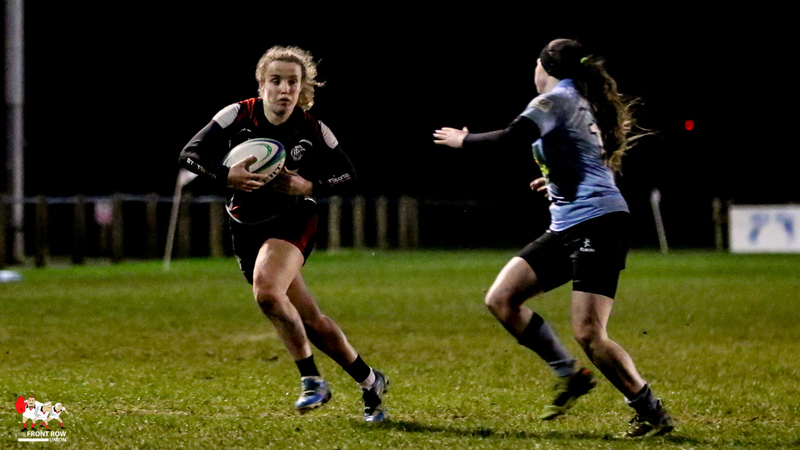 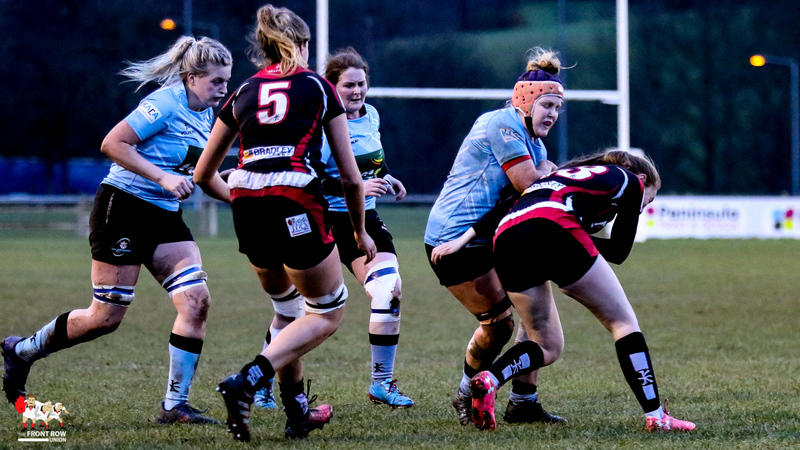 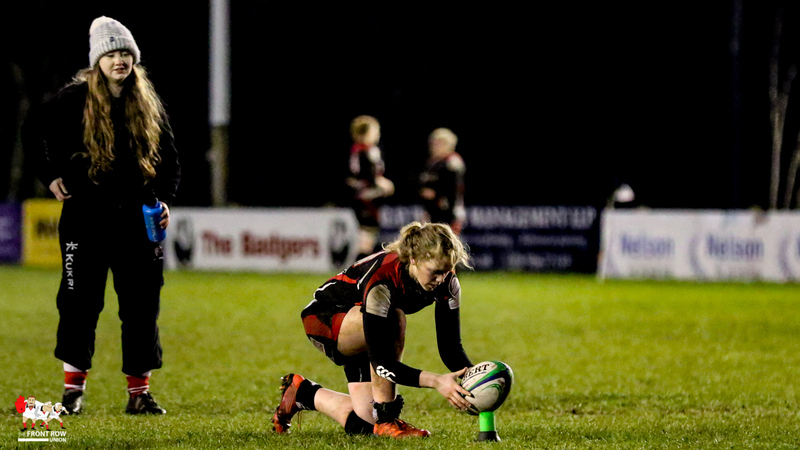 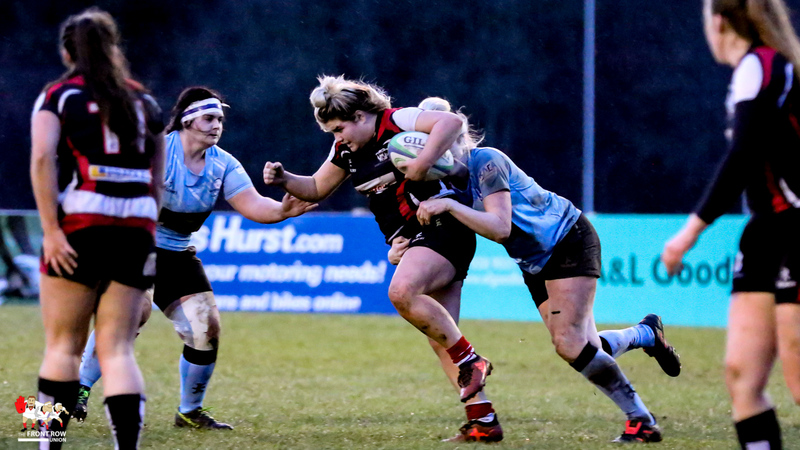 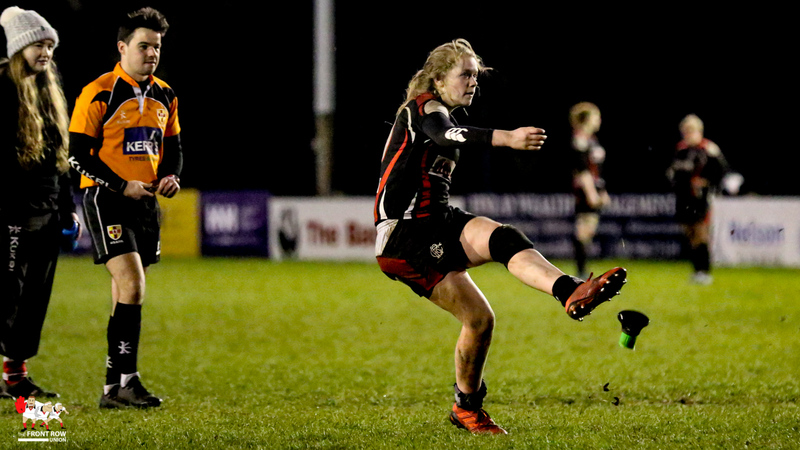 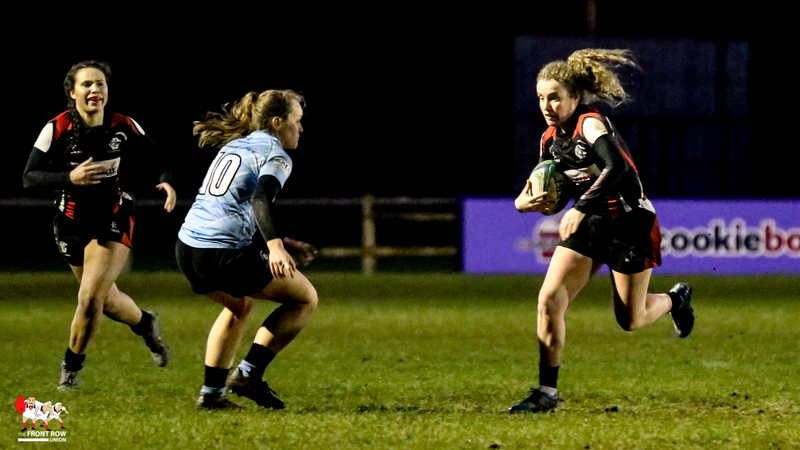 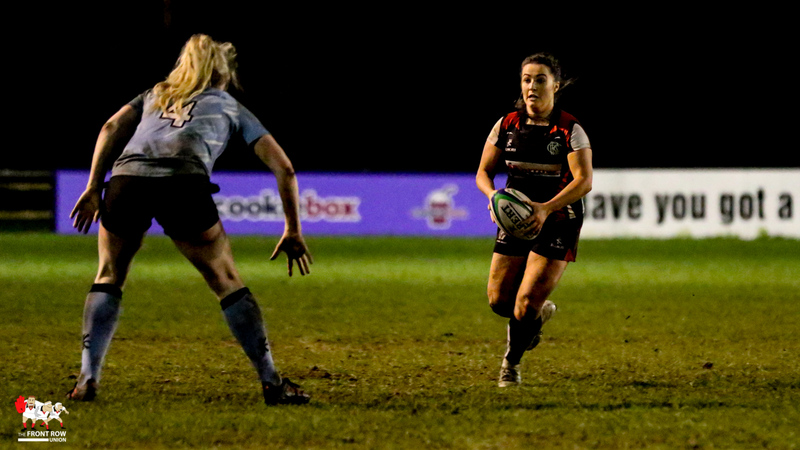 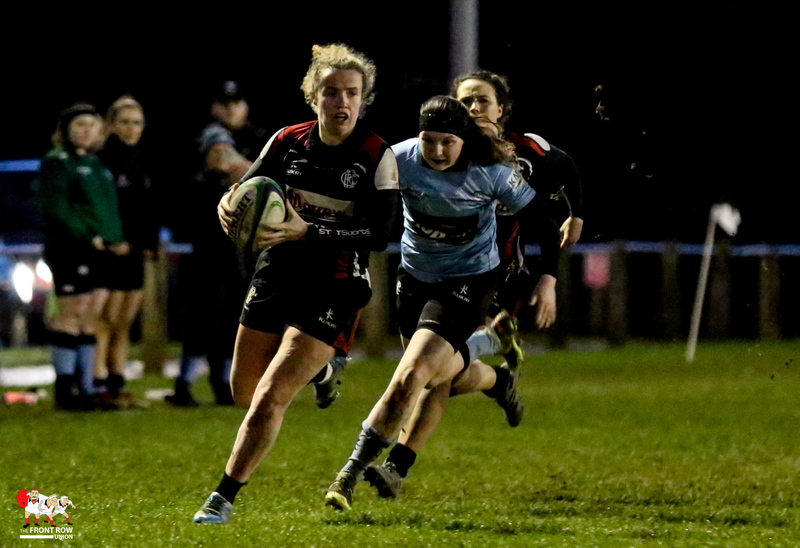 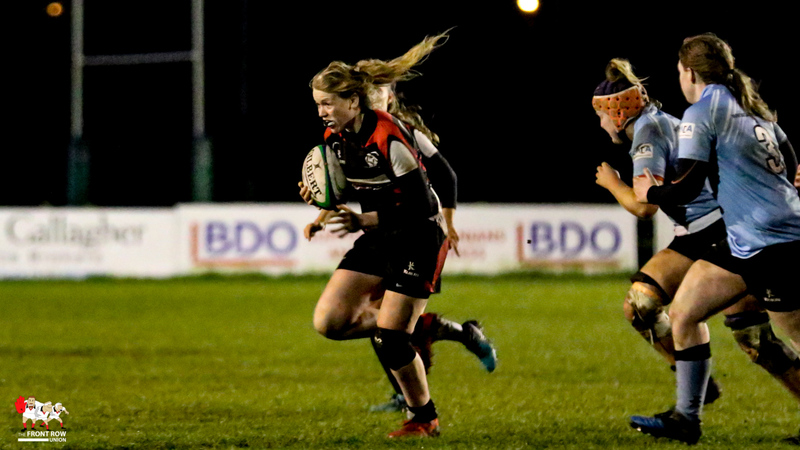 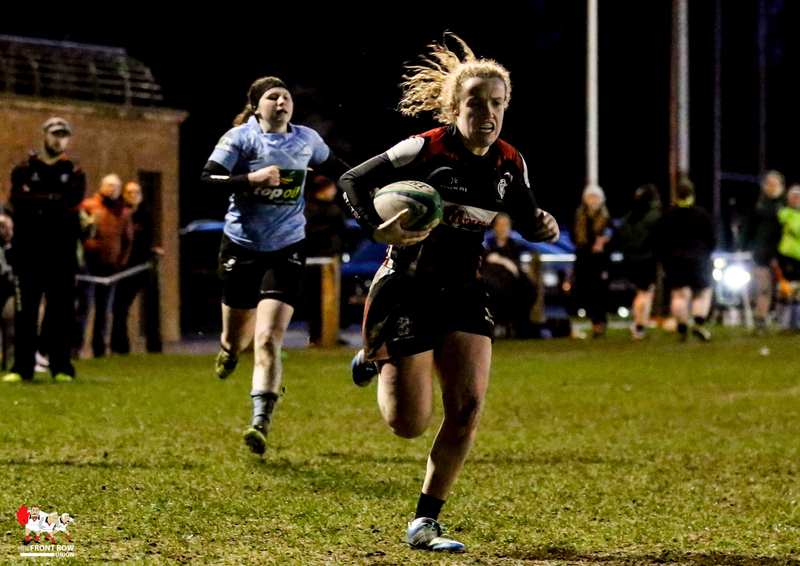 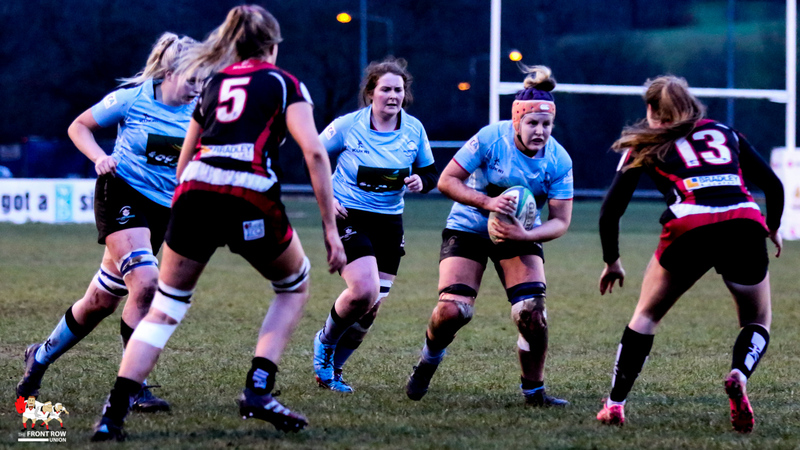 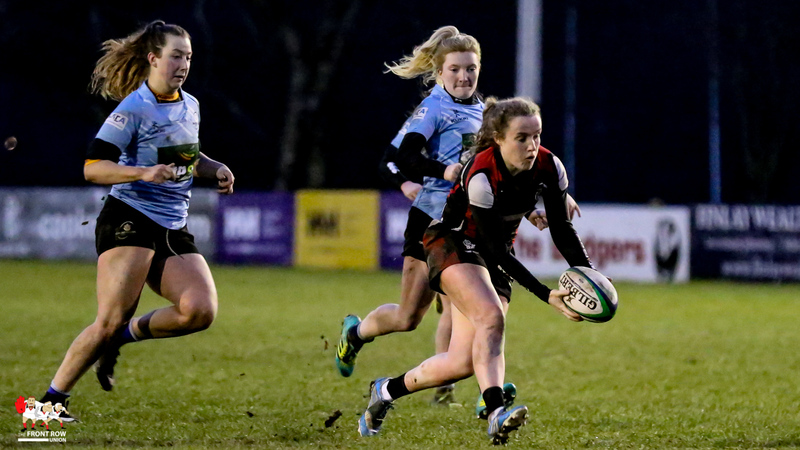 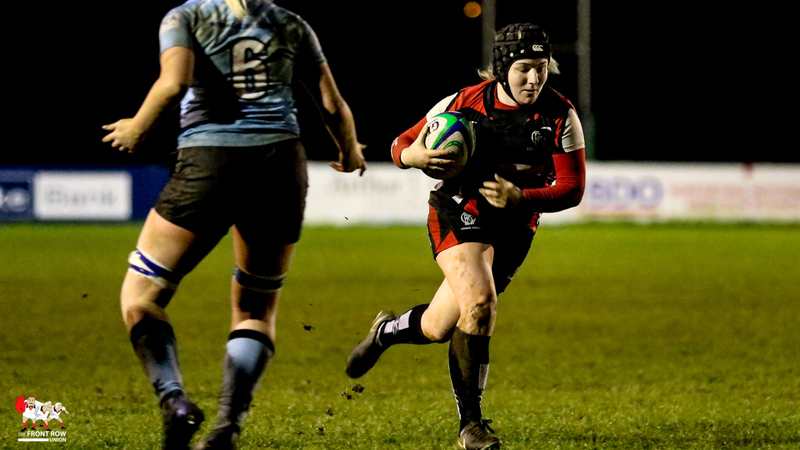 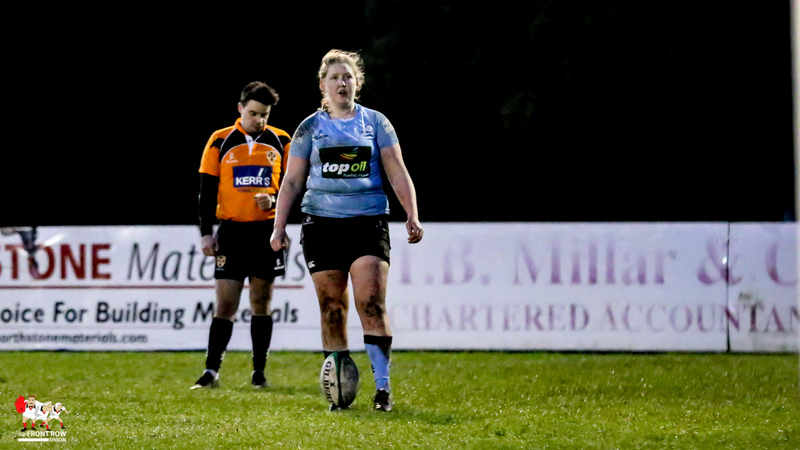 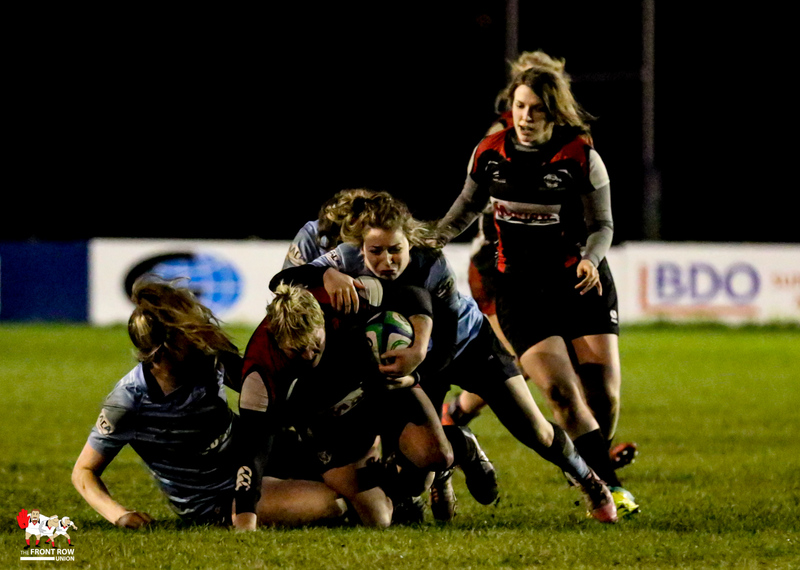 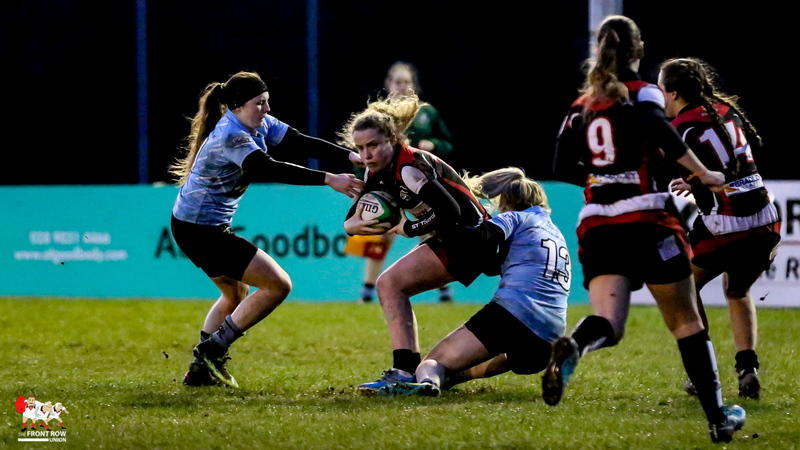 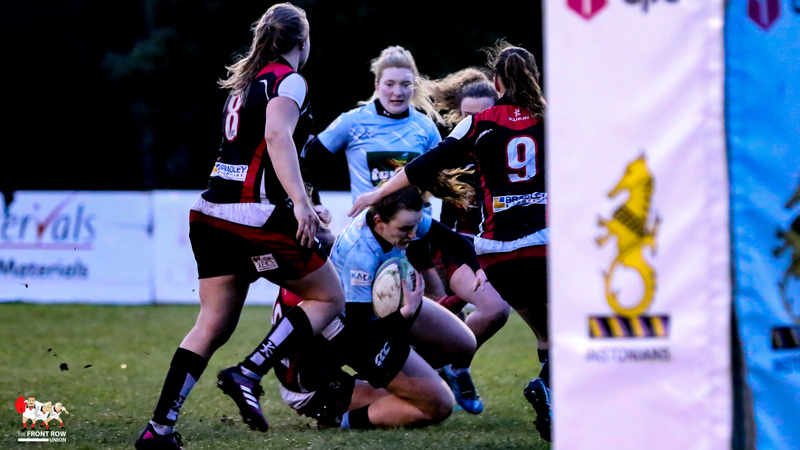 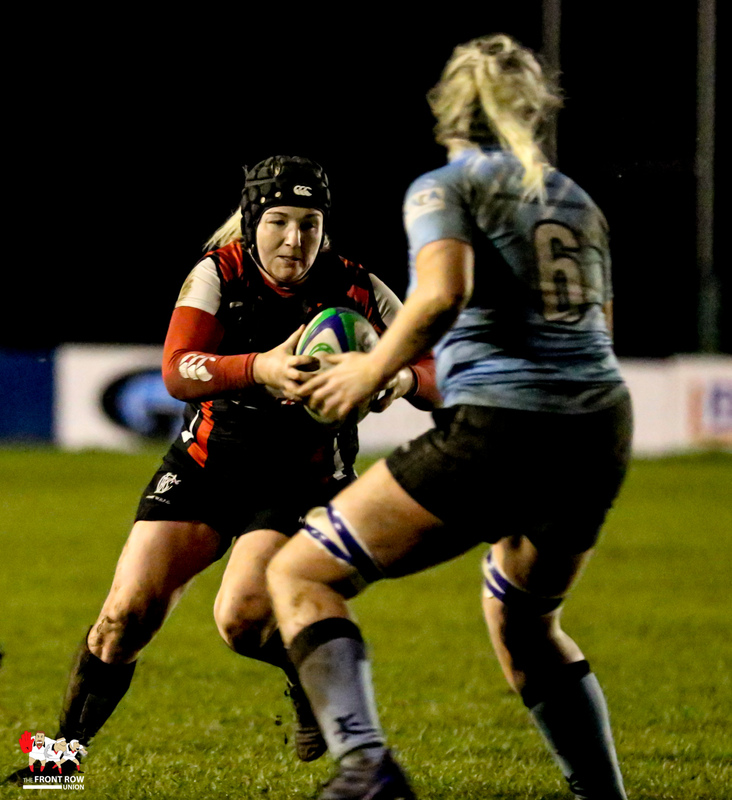 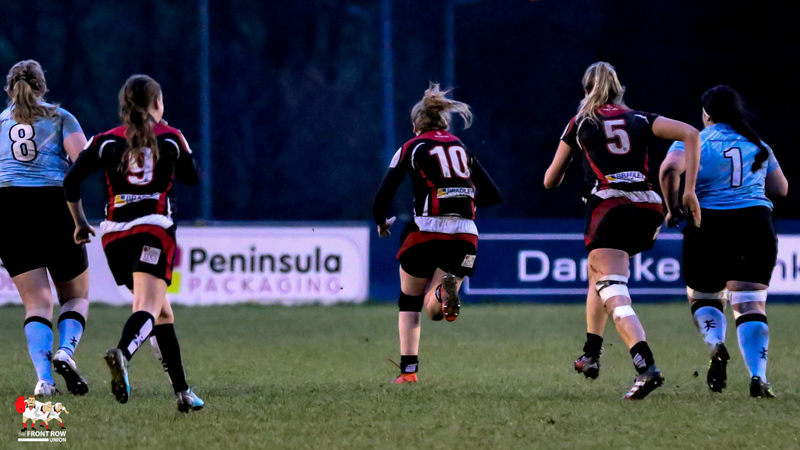 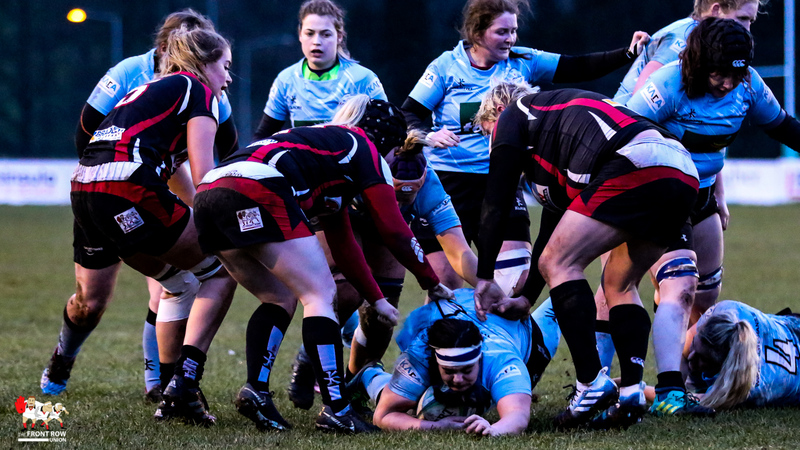 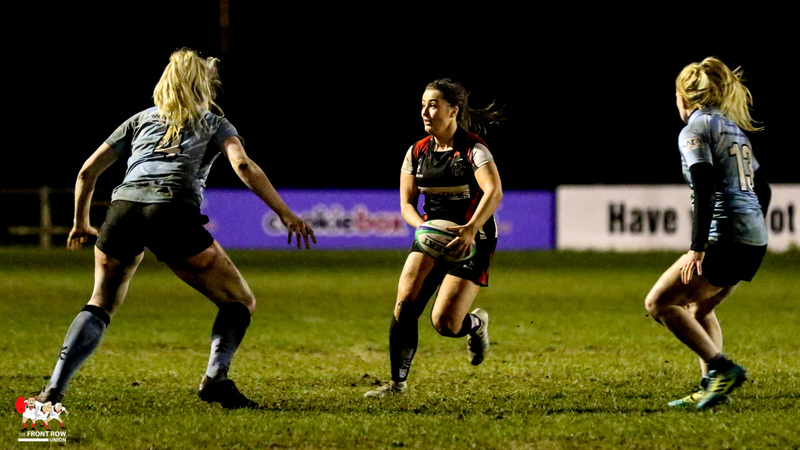 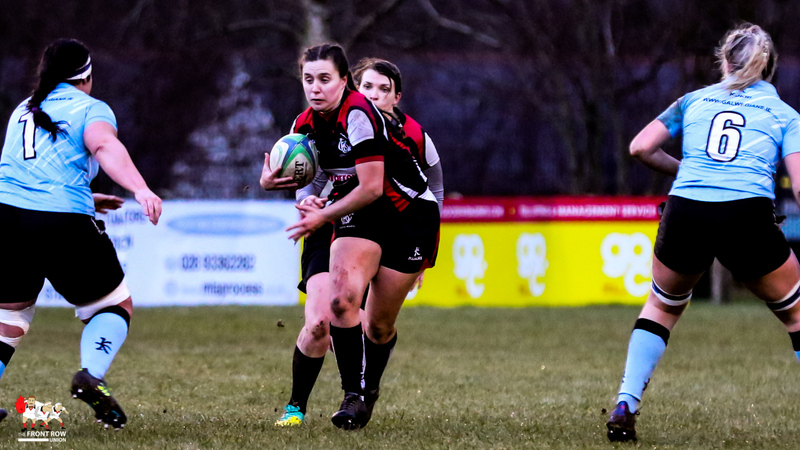 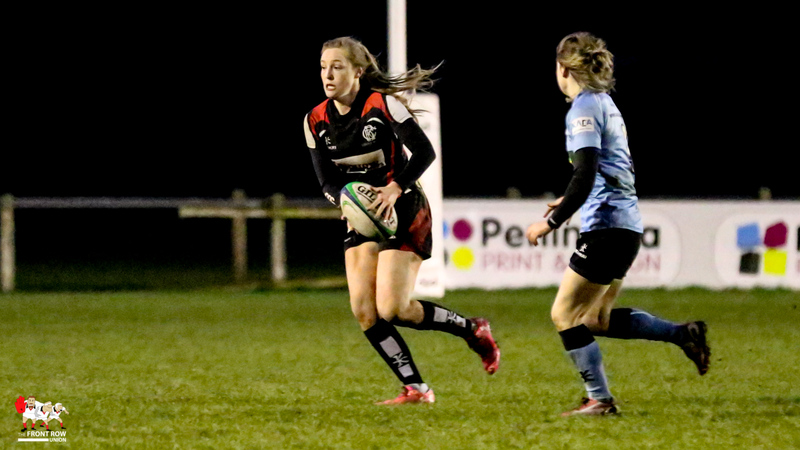 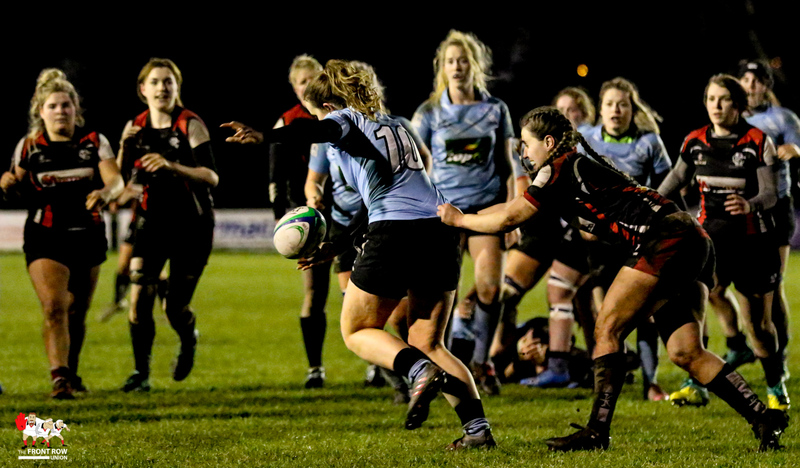 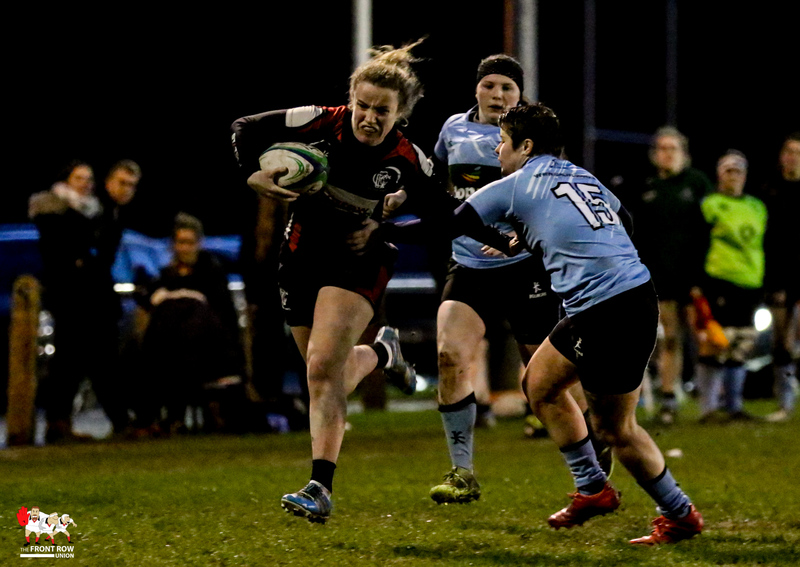 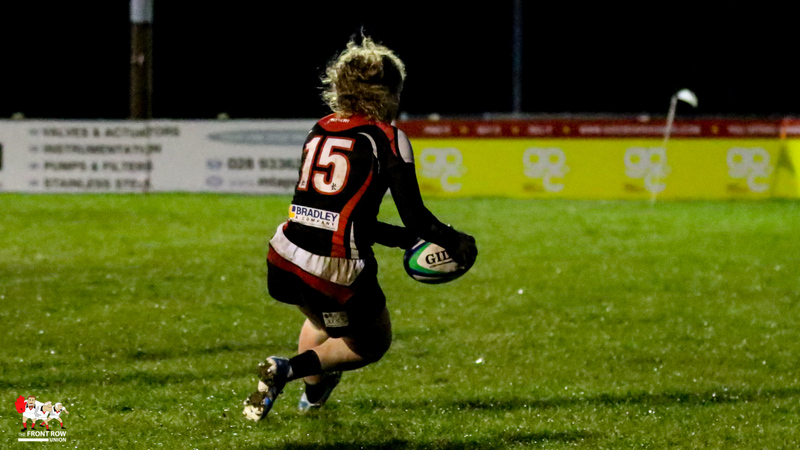 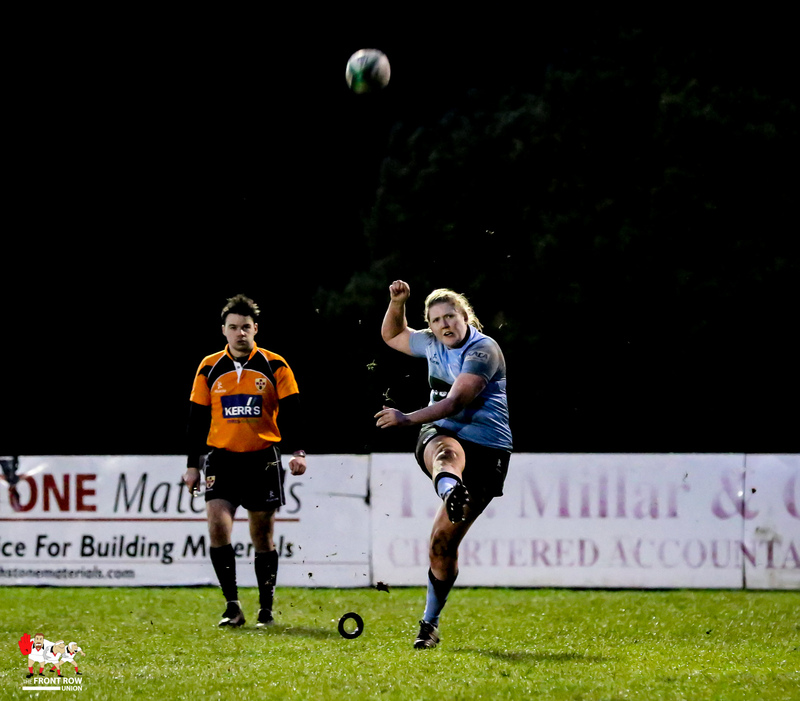 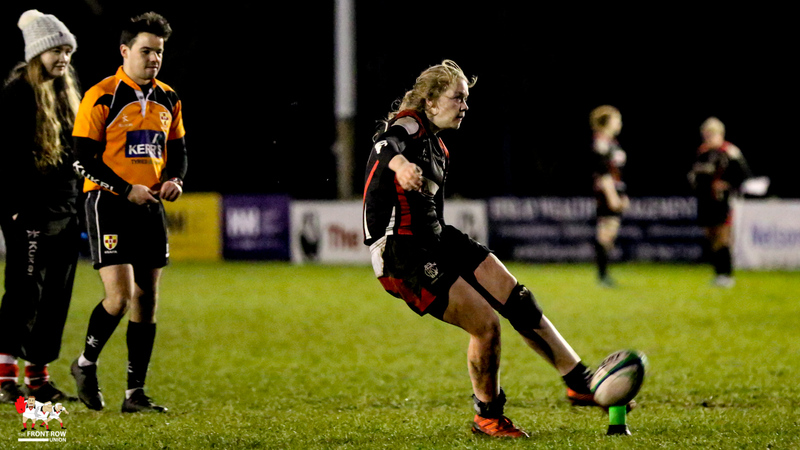 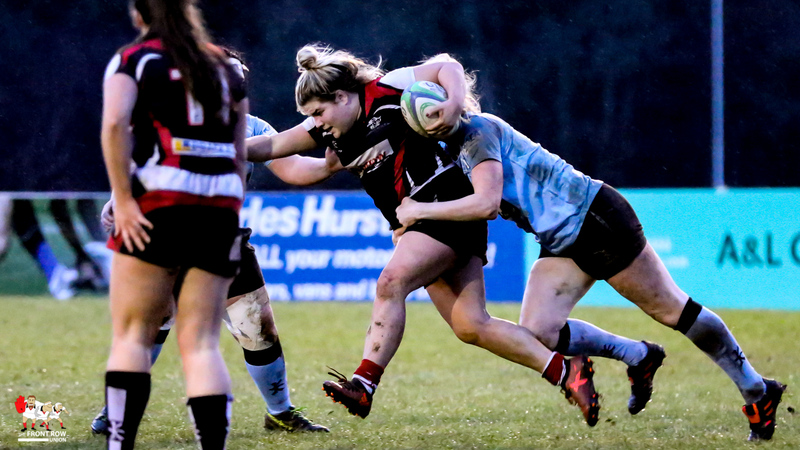 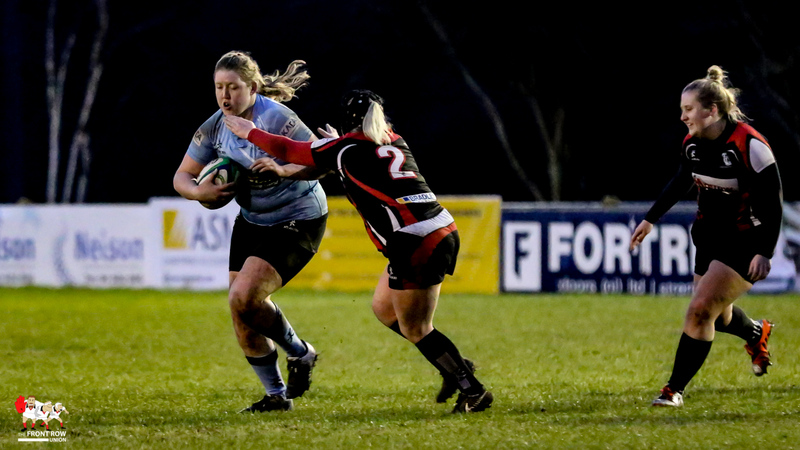 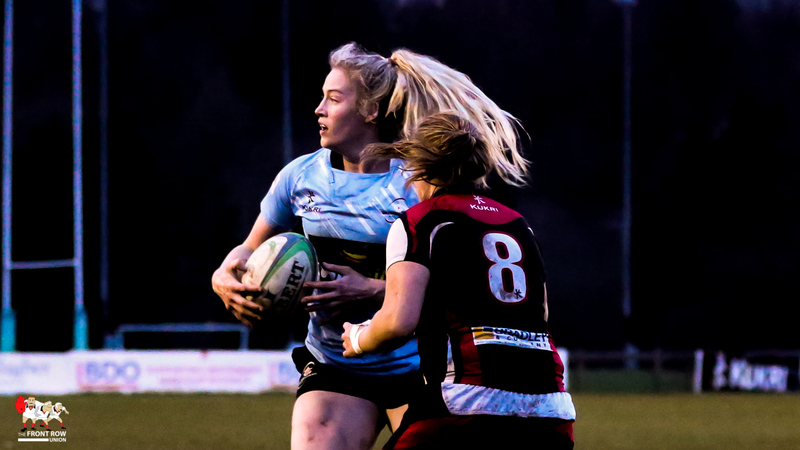 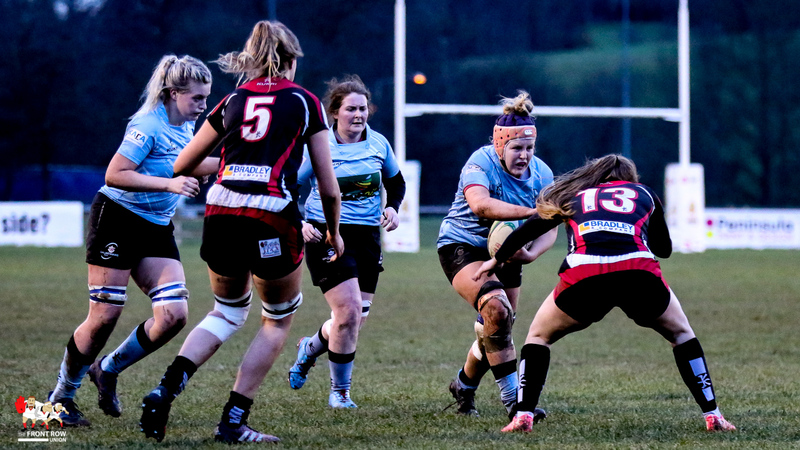 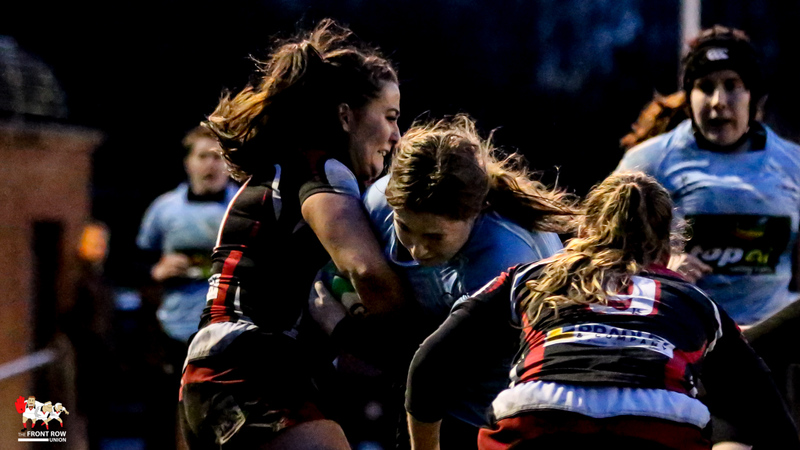 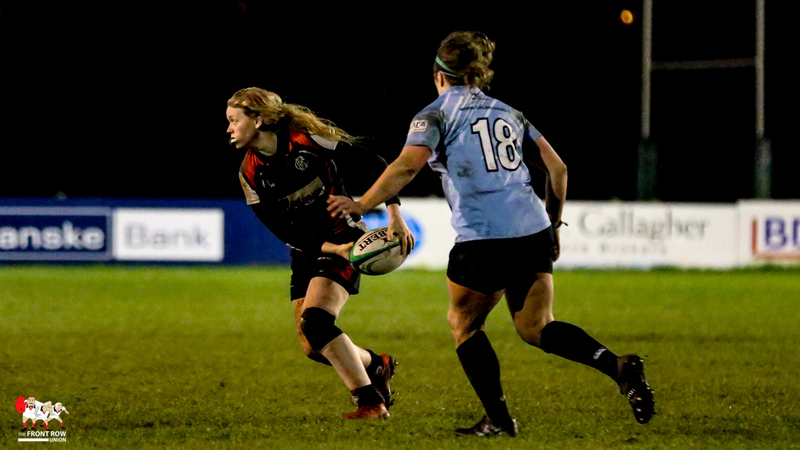 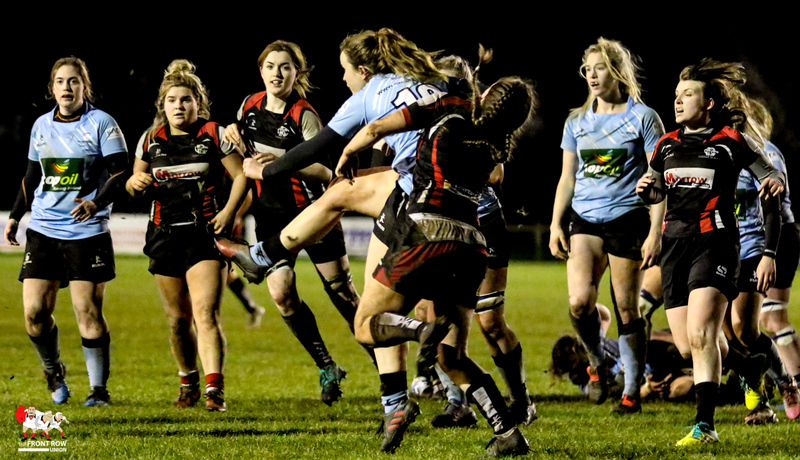 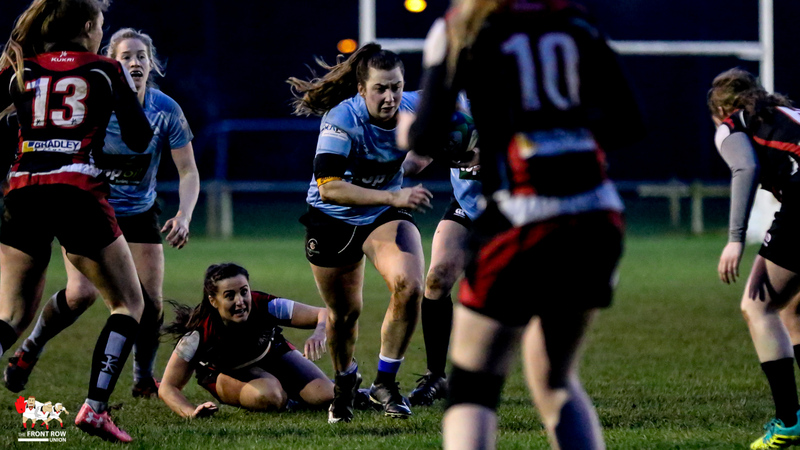 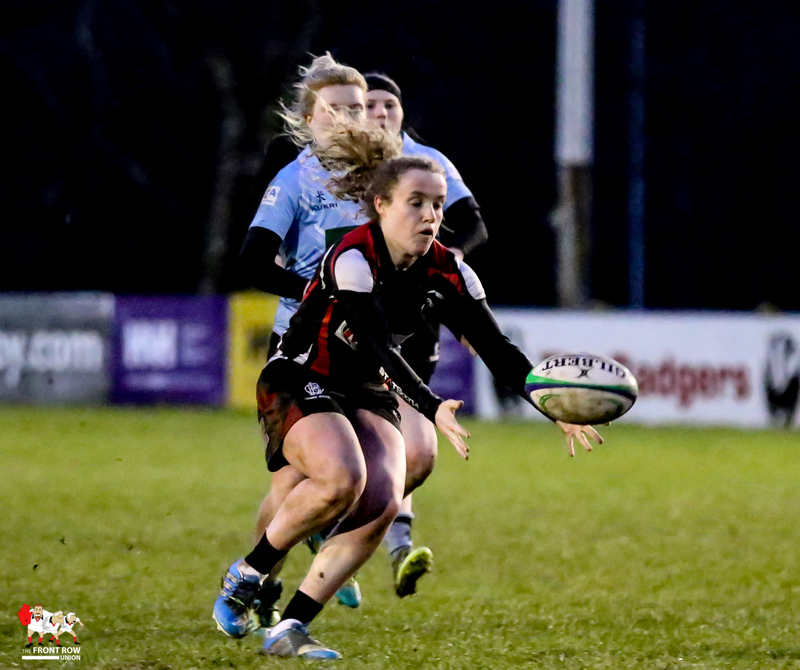 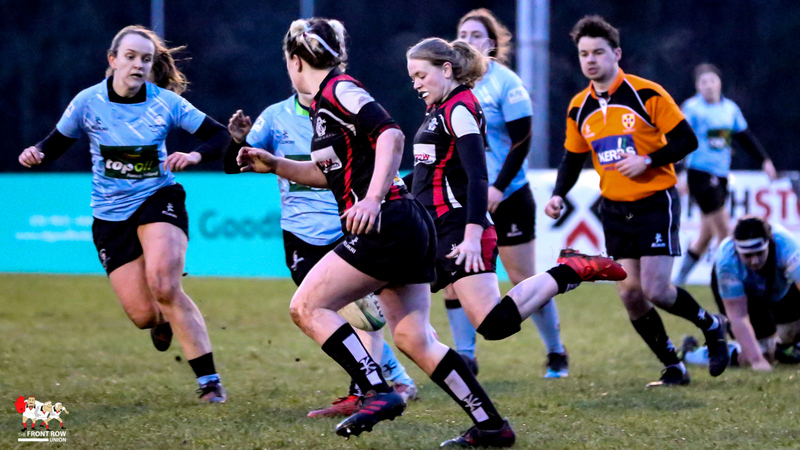 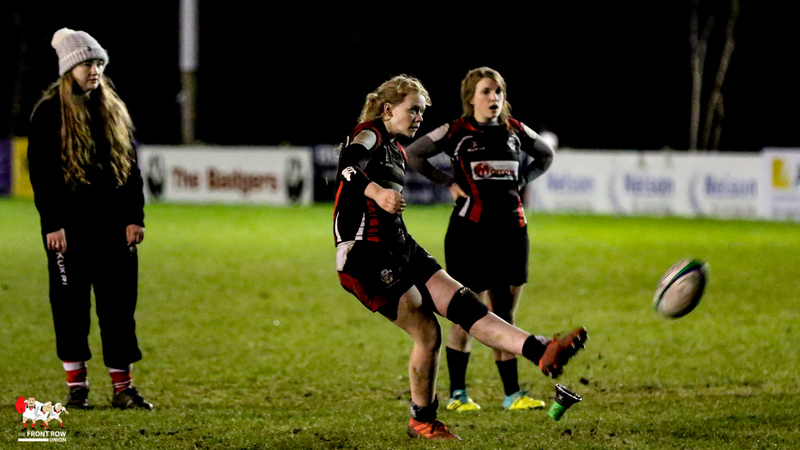 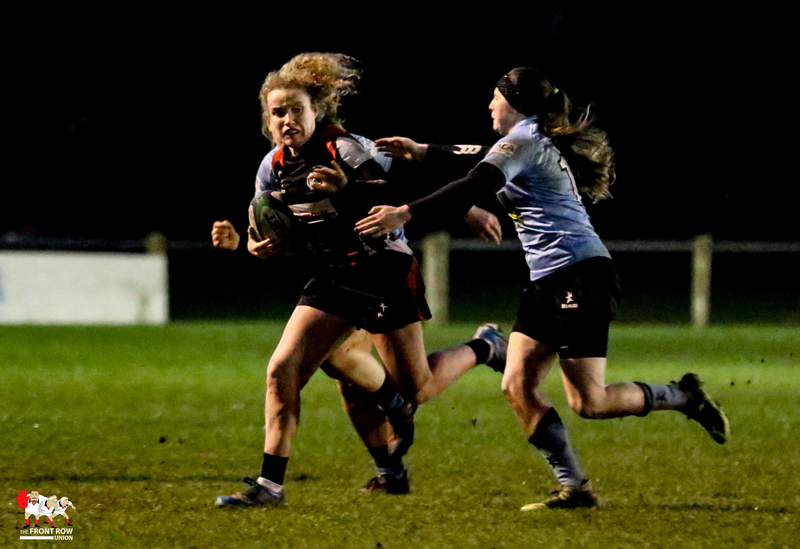 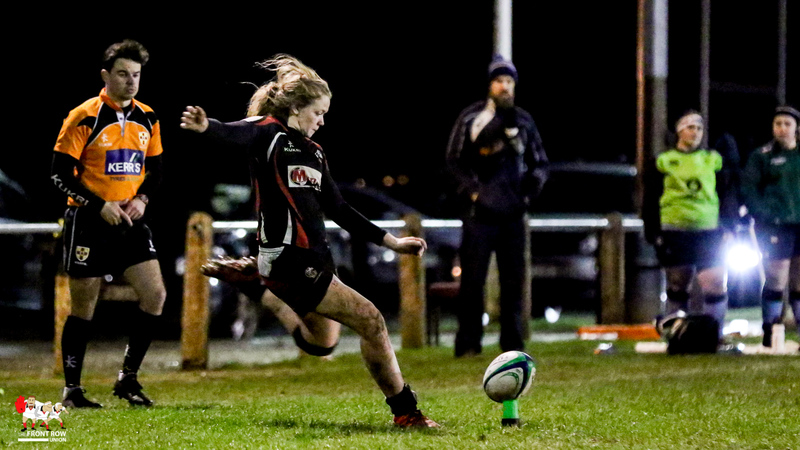 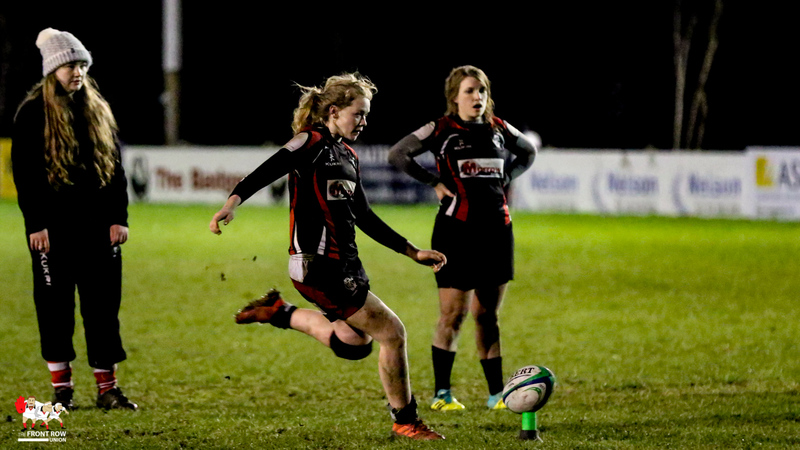 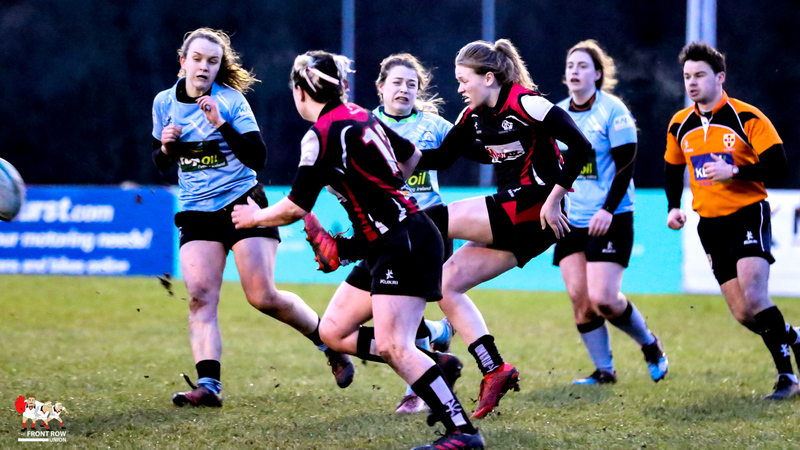 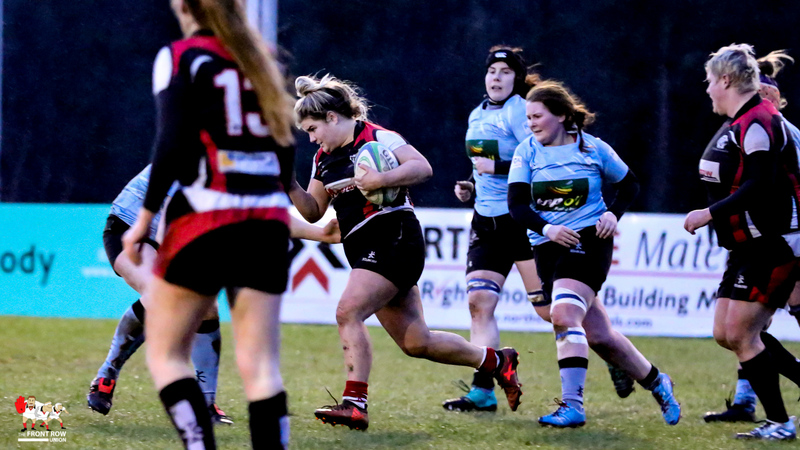 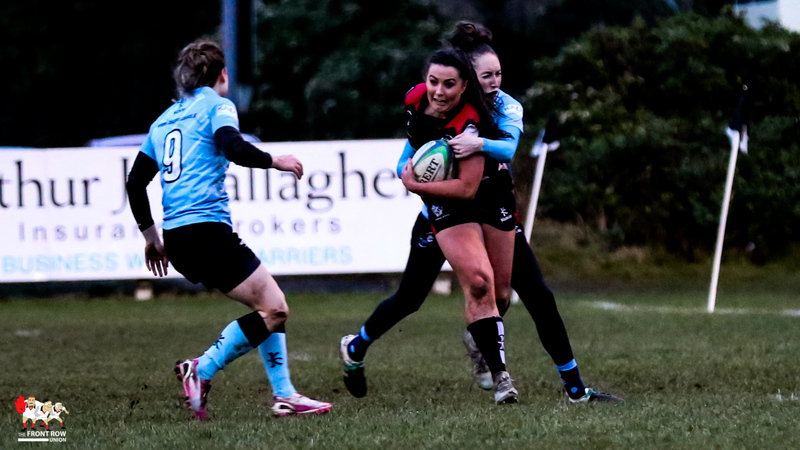 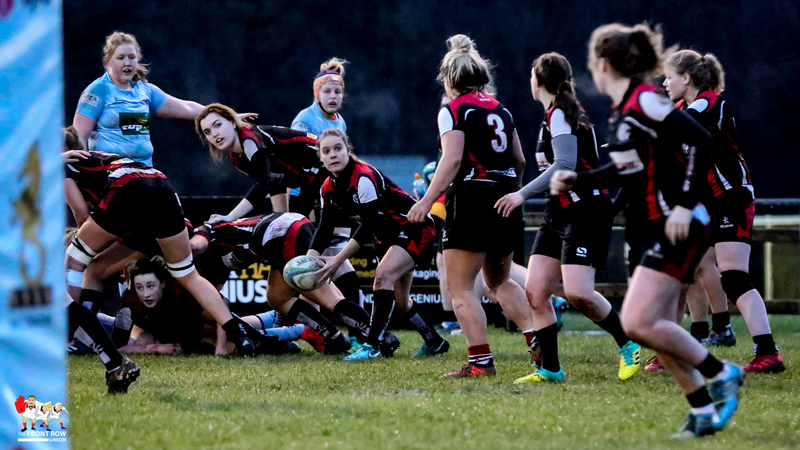 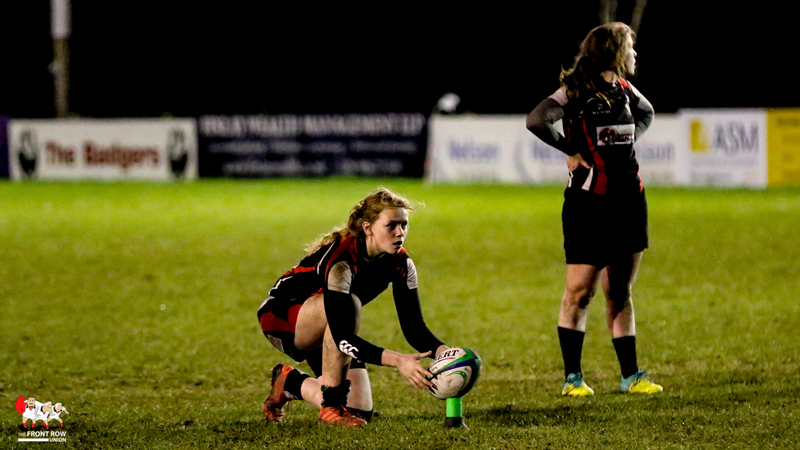 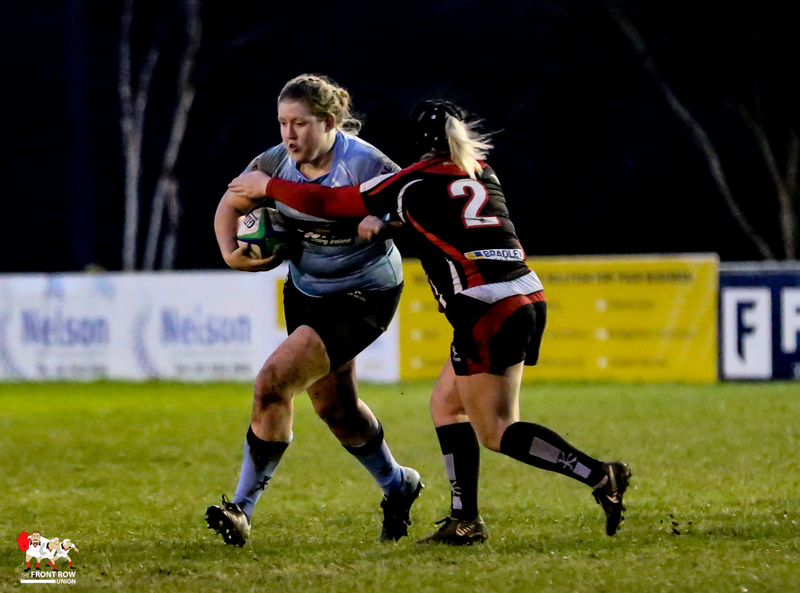 Cooke Women recorded an important 22 – 17 win against Galwegians Women on Saturday evening at Shaws Bridge in the Women’s All Ireland League. 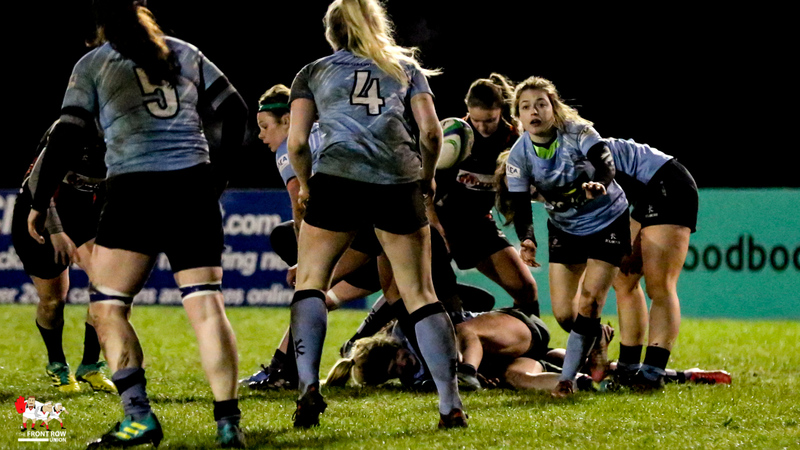 The result leaves the Belfast side four points ahead of their Connacht rivals though Galwegians have a game in hand. 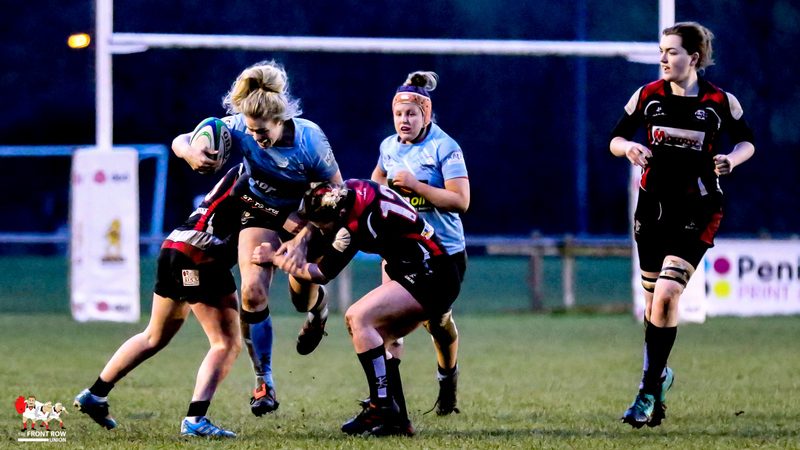 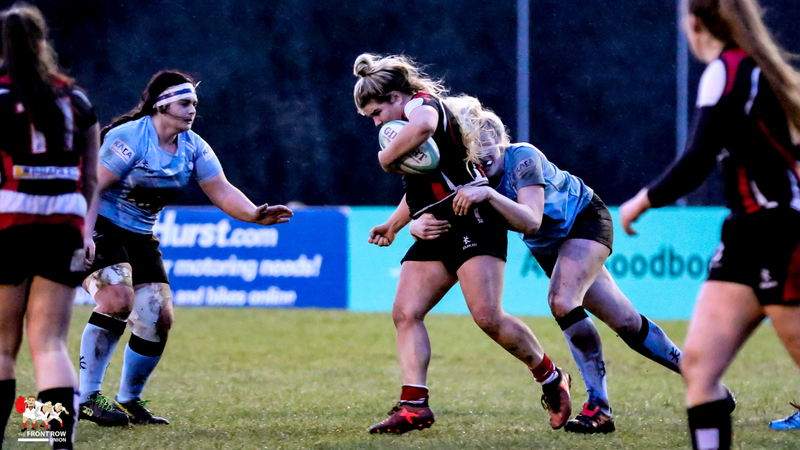 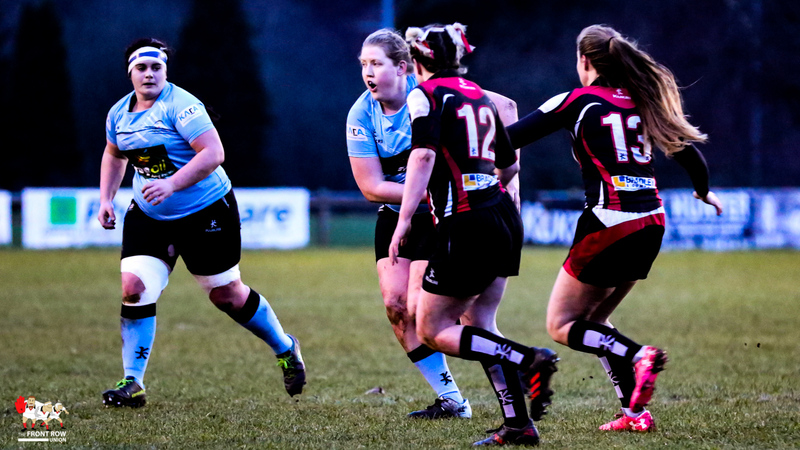 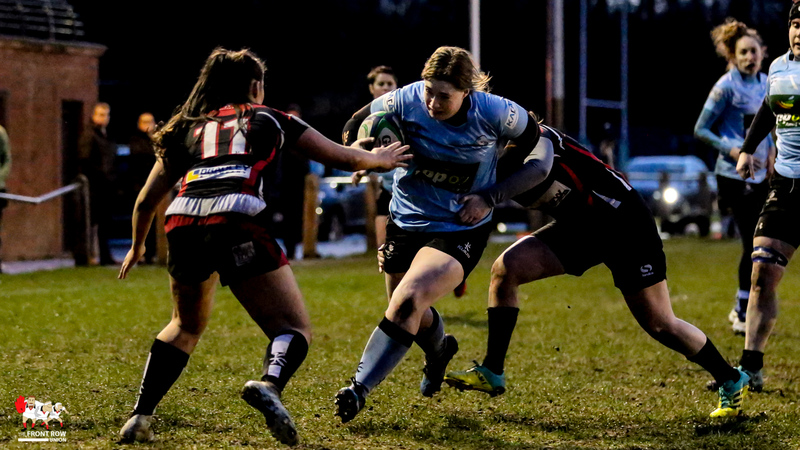 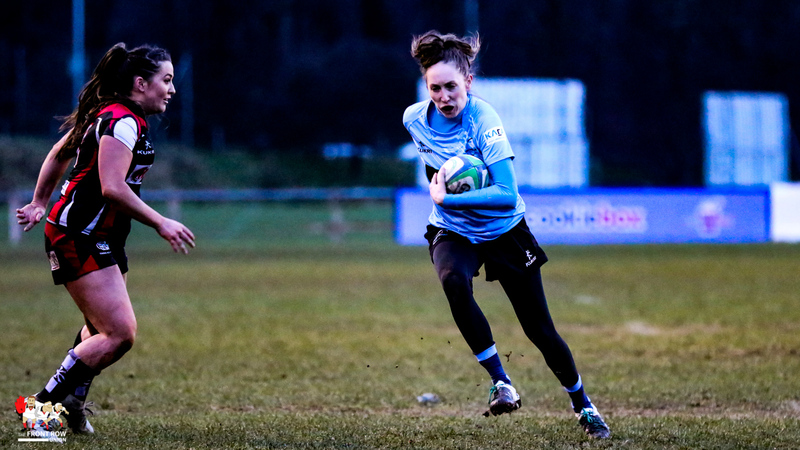 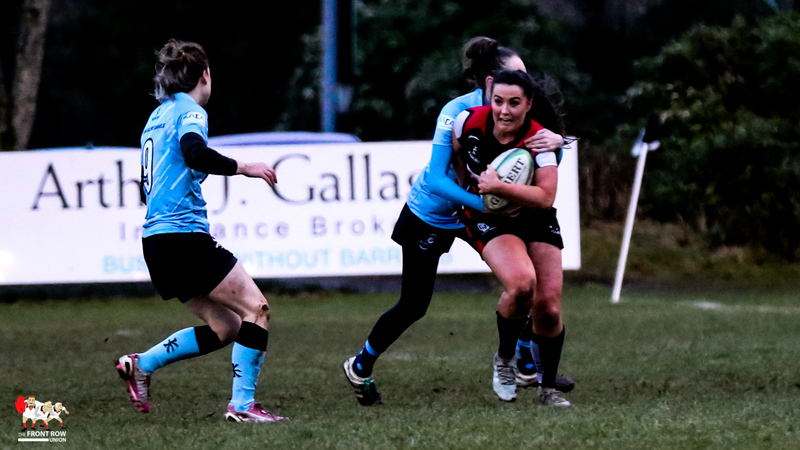 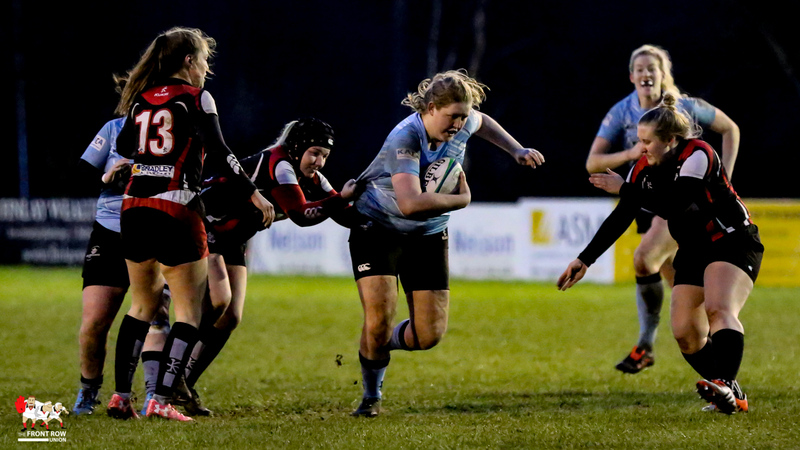 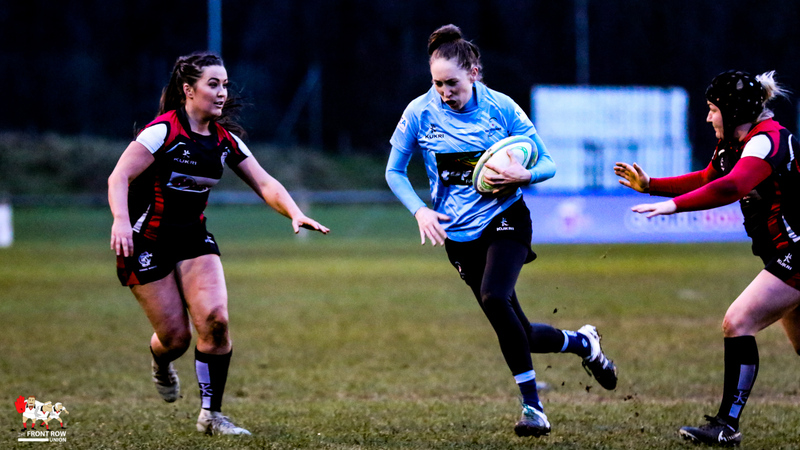 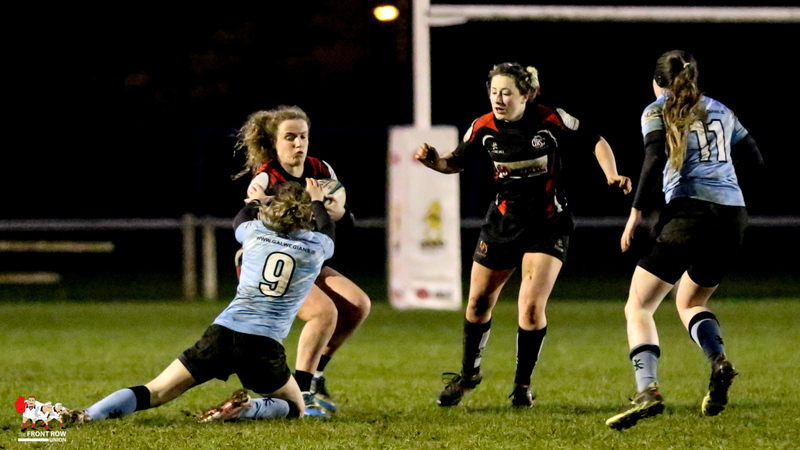 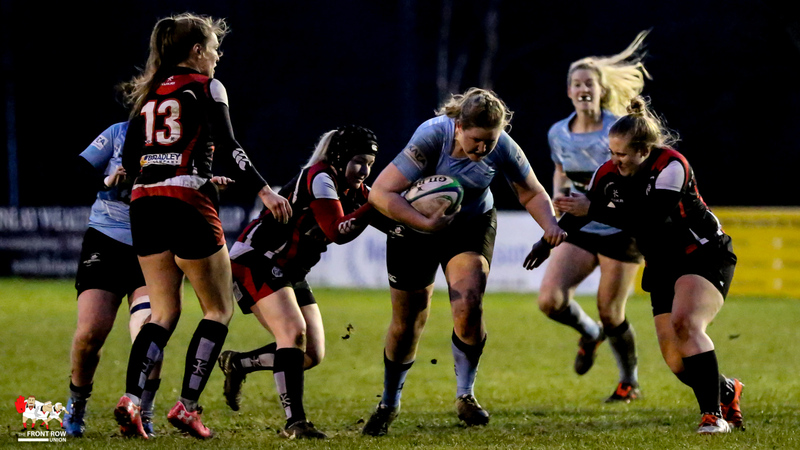 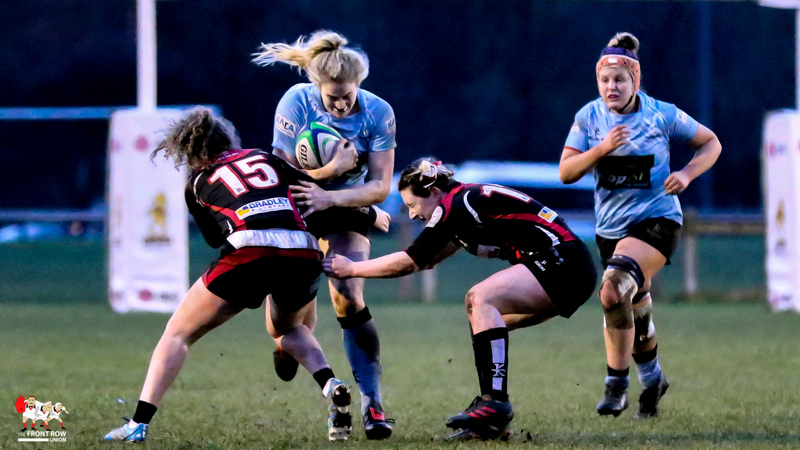 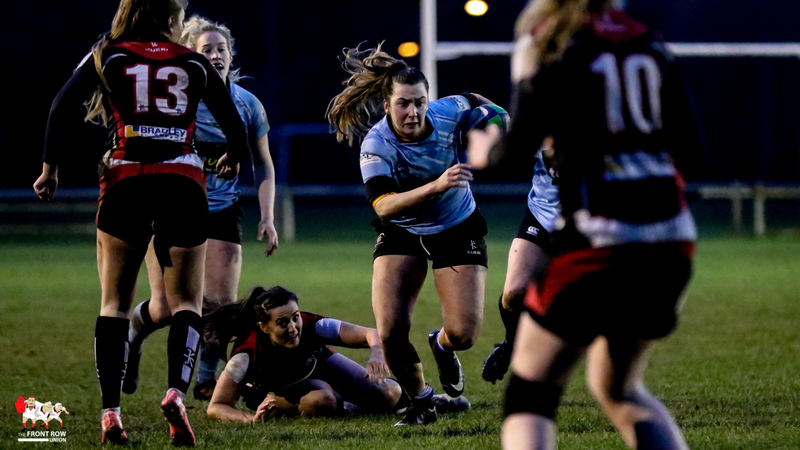 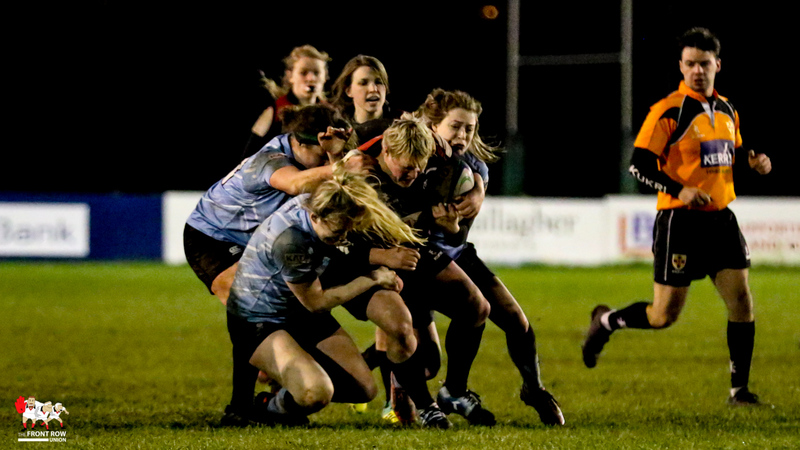 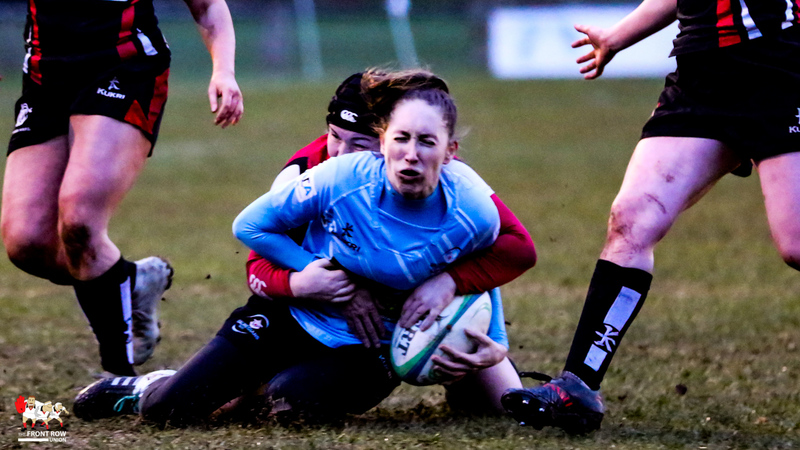 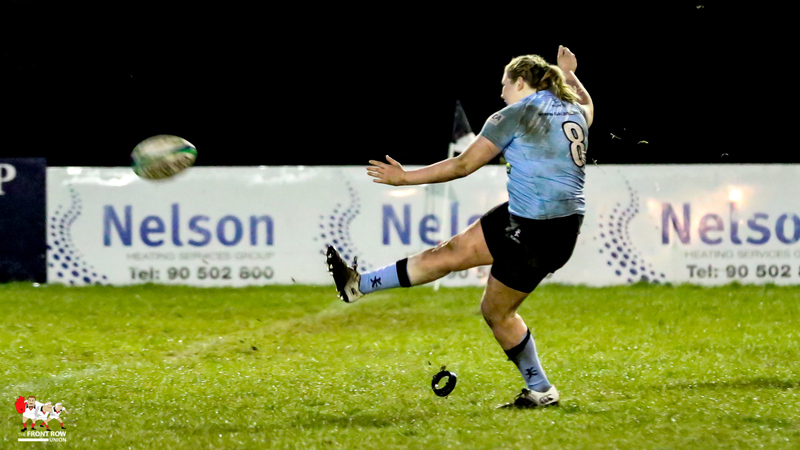 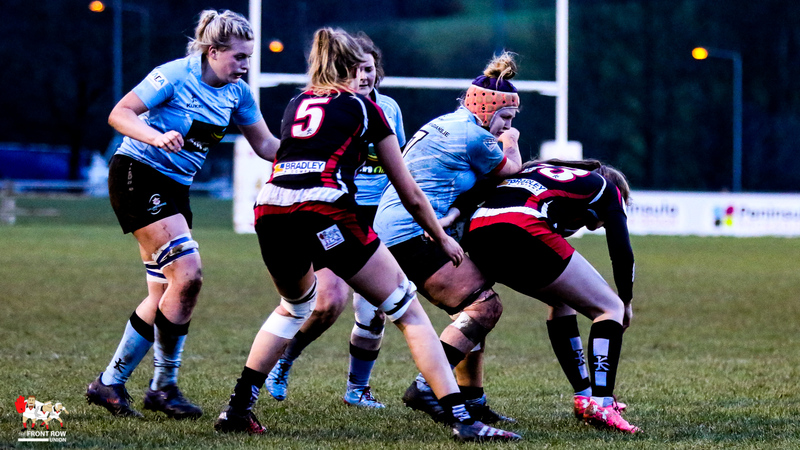 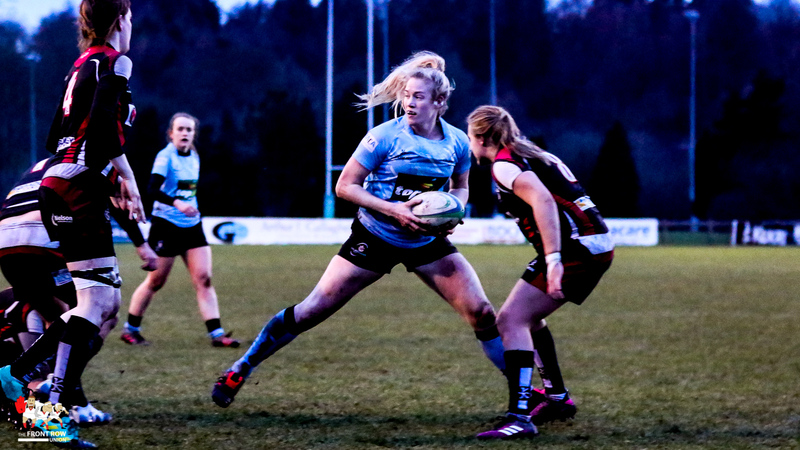 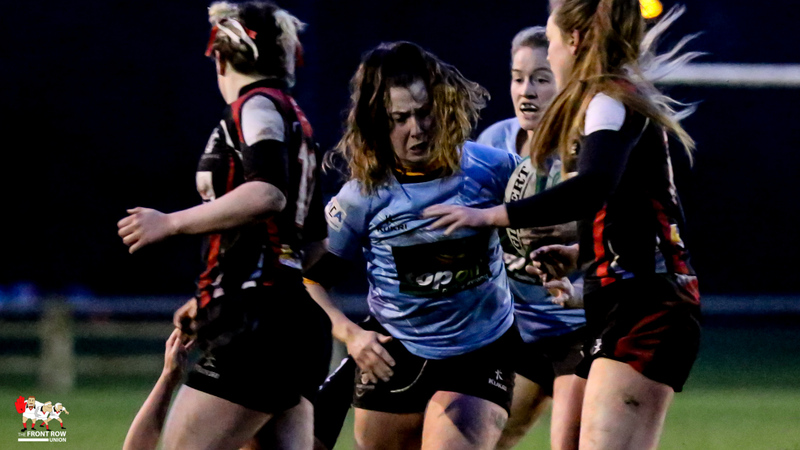 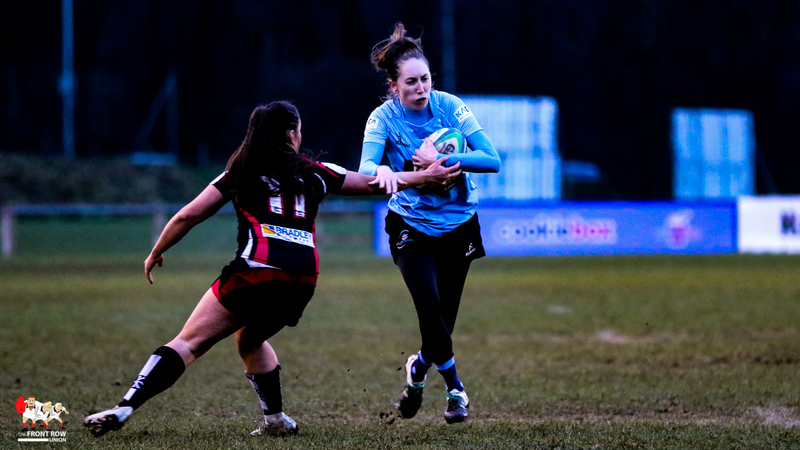 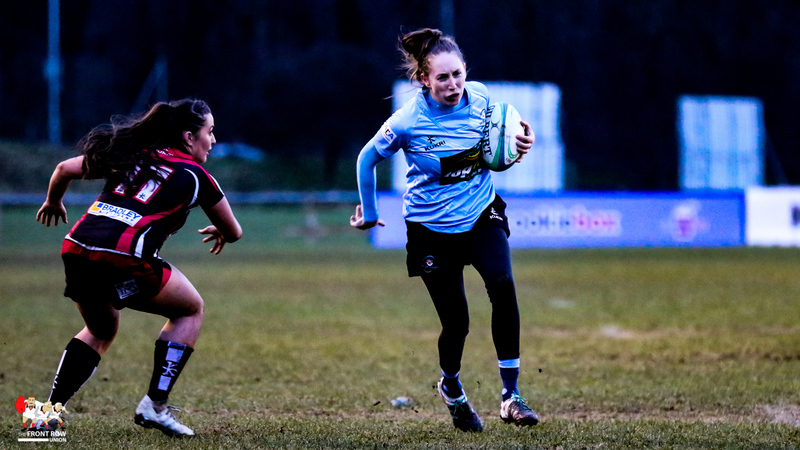 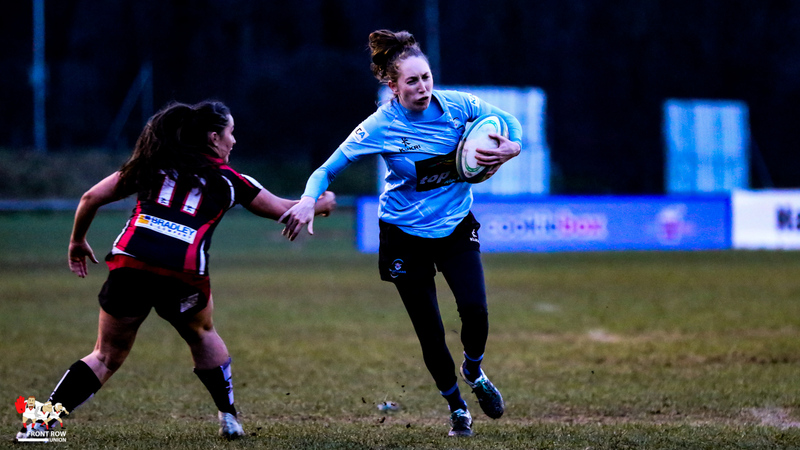 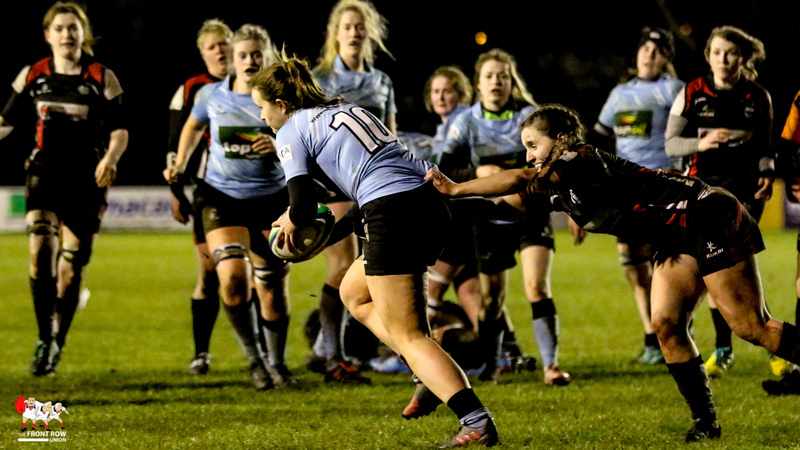 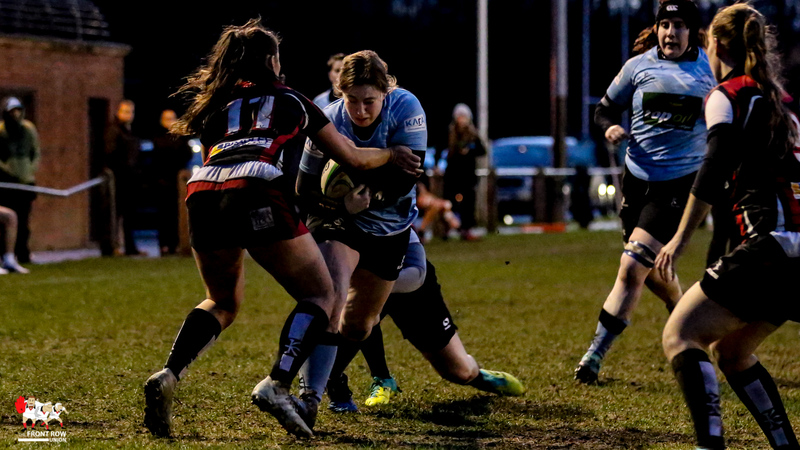 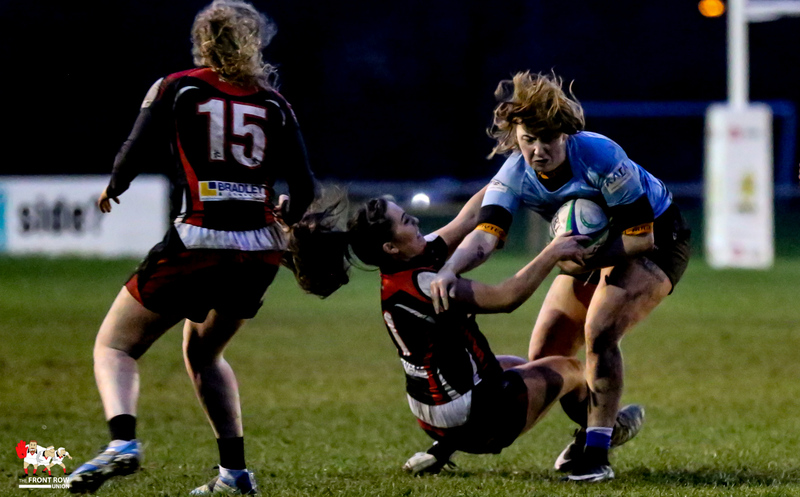 The visitors started strongly with Denise Redmond leading the way and it was no surprise that it was Redmond who opened the scoring, converting her own try to give Galwegians a 0 – 7 lead. 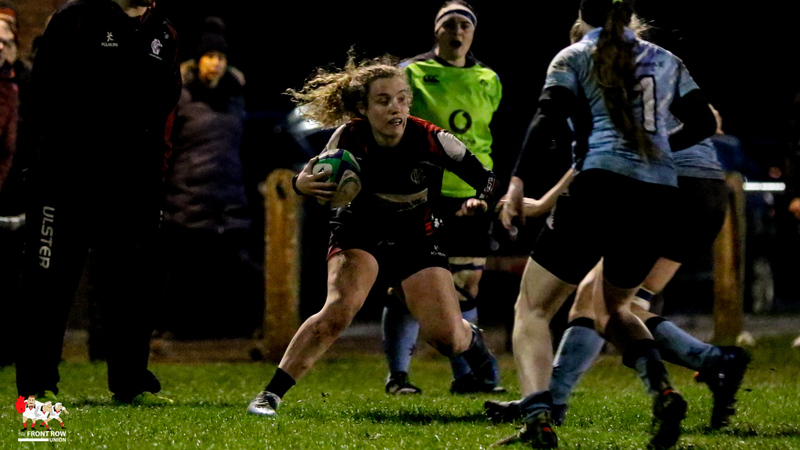 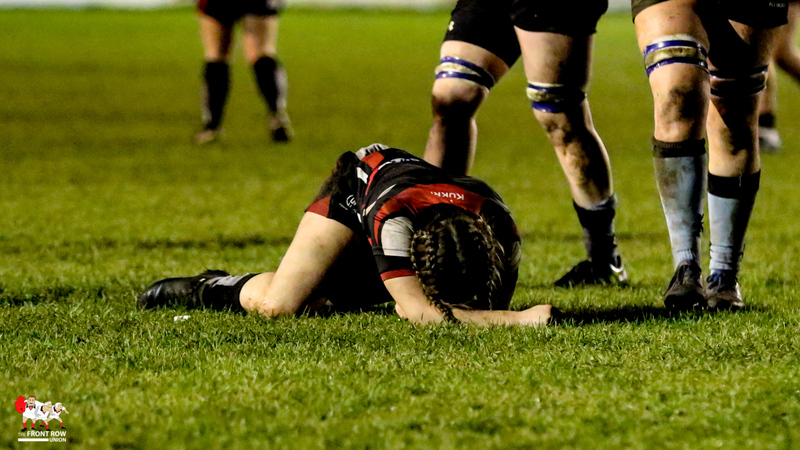 Cooke finally got their game together in the second quarter and Maeve Liston found the try line on the half hour mark and Vicky Irwin converted to tie the game. 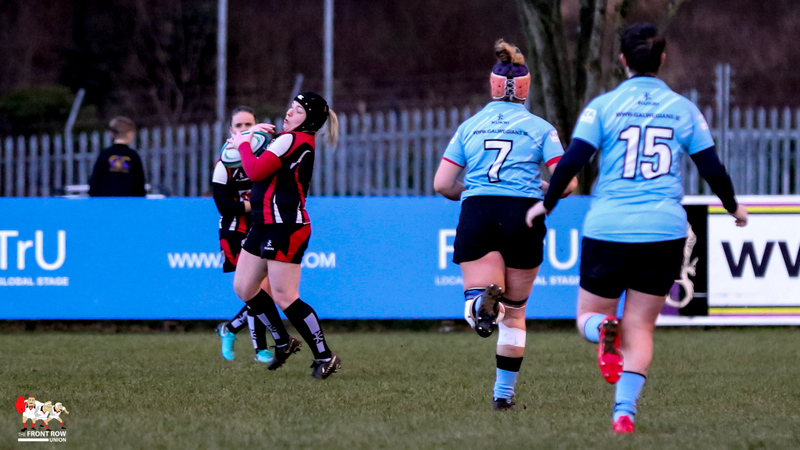 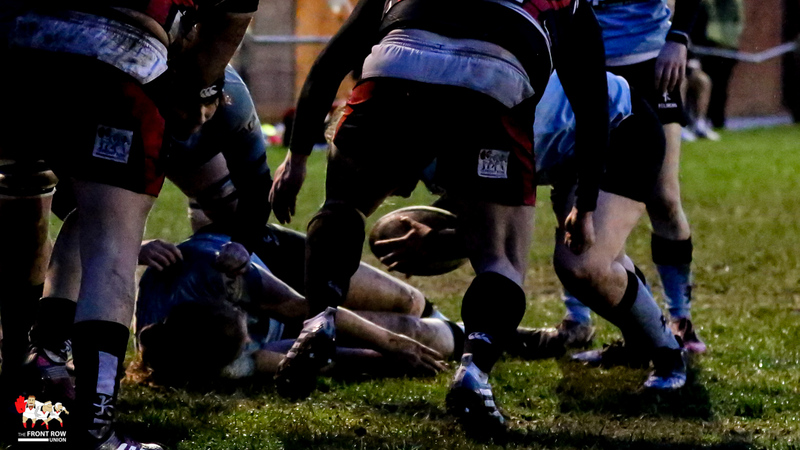 However the visitors came roaring back to record their second converted try before the break and with Redmond knocking over a penalty on resumption they had opened up a 10 point lead minutes int the second half. 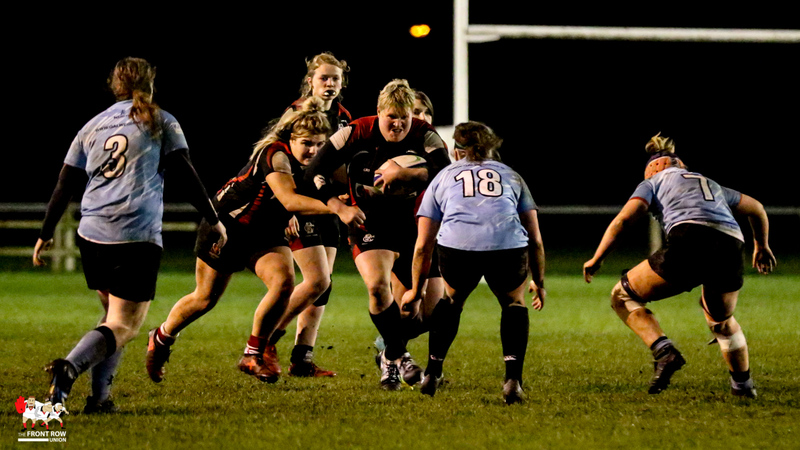 Cooke upped their game with Vicky Irwin and Ilse Van Staden leading the charge. 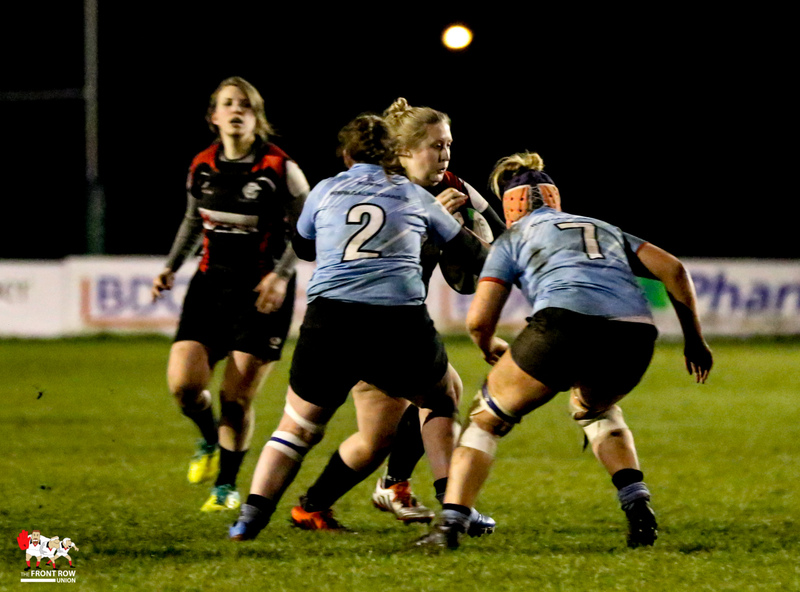 Irwin started to find more space in the back line for Kelly McCormill and Liston to exploit and van Staden managed to turn around the under pressure scrum to finish the game on top. 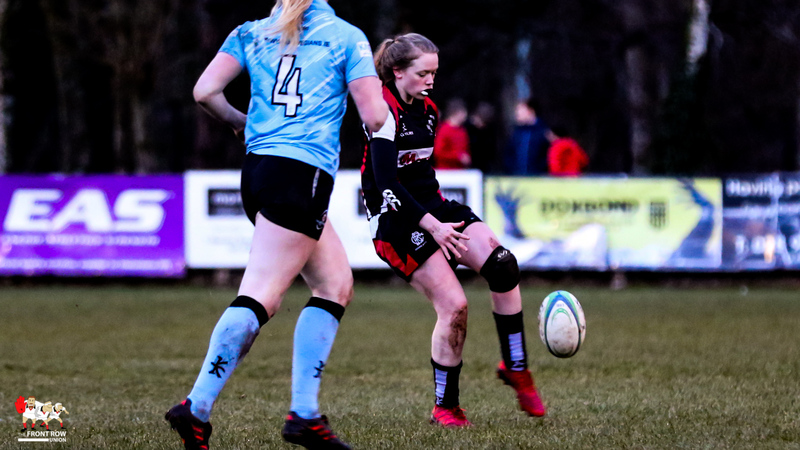 The home side’s breakthrough came from a powerful run from impressive debutant Kate Keaney who beat several defenders to end up under the posts. 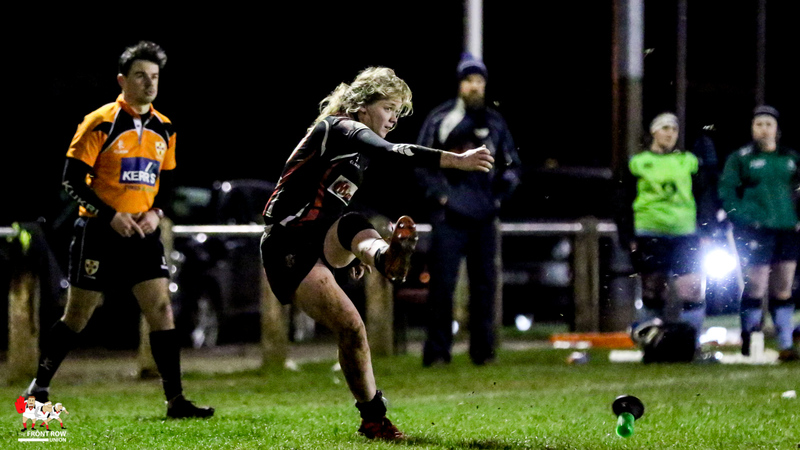 Irwin converted and as Cooke piled on the pressure the the young outhalf slotted over a penalty to tie the game at the start of the final quarter. 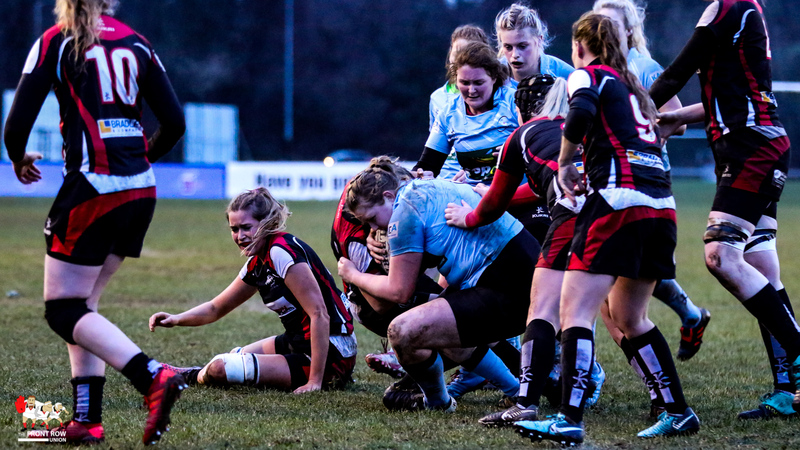 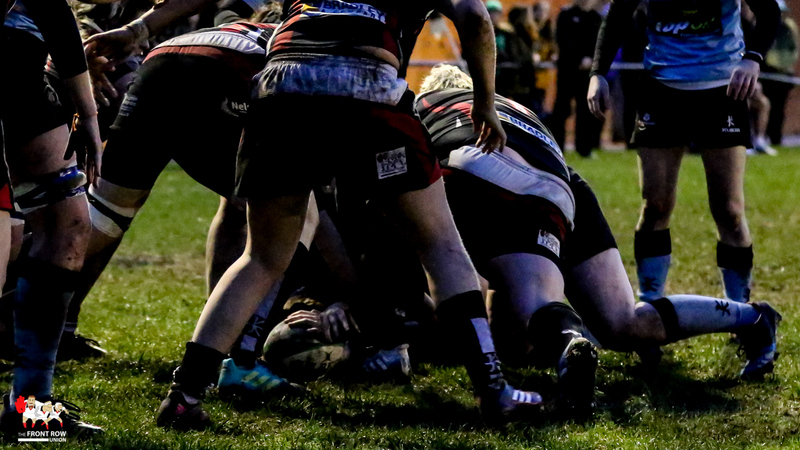 Van Stadens hard work in cajoling her teammates into a bigger effort in the scrum payed off big style with Cooke winning a scrum penalty for Irwin to kick to the corner with deadly accuracy. 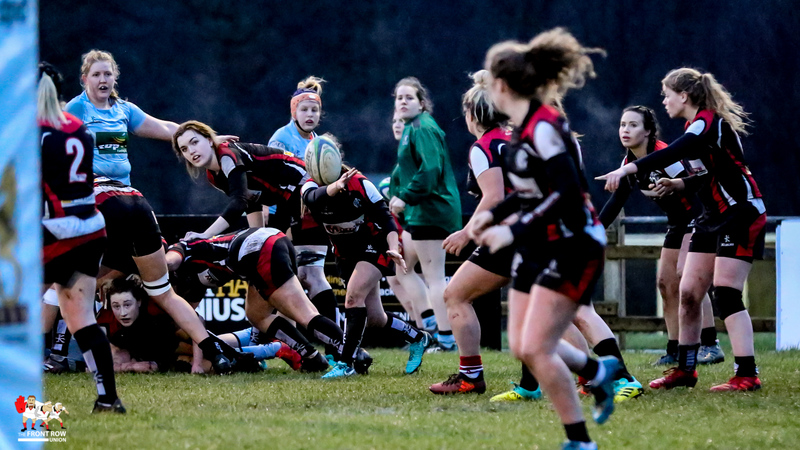 The line out was won and Naomi McCullagh and Beth Cregan broke of the back of the maul to crash over, McCullagh getting the touch down. 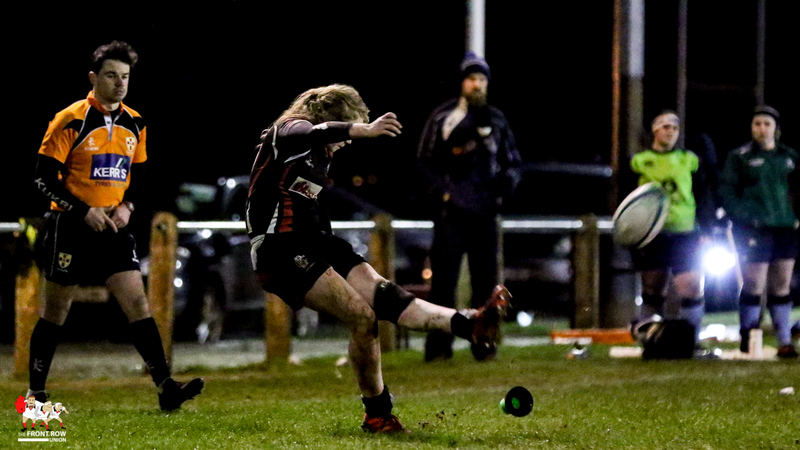 Irwin spoilt an almost perfect night with the boot by coming up just short with the difficult conversion from out wide. 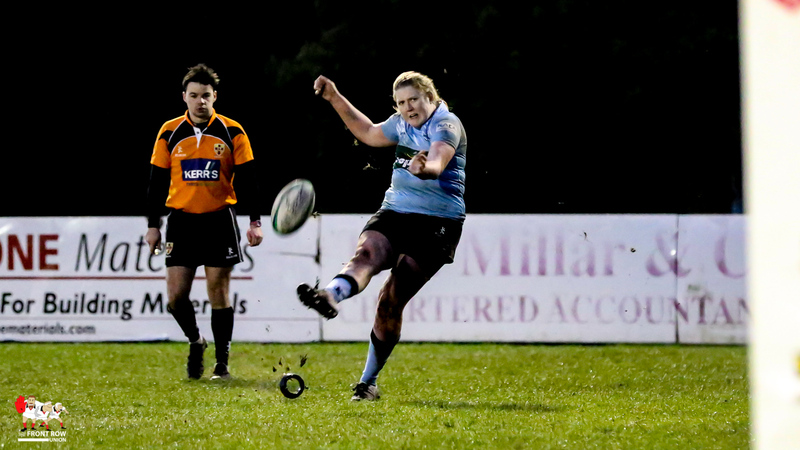 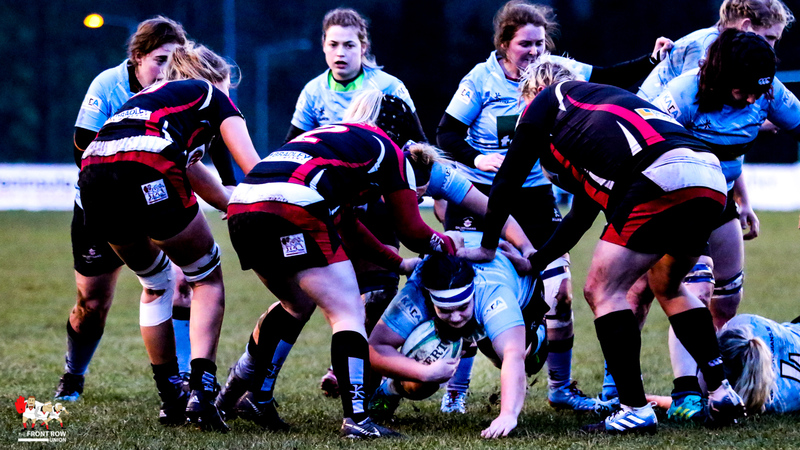 Final score: Cooke Women 22 Galwegians Women 17. 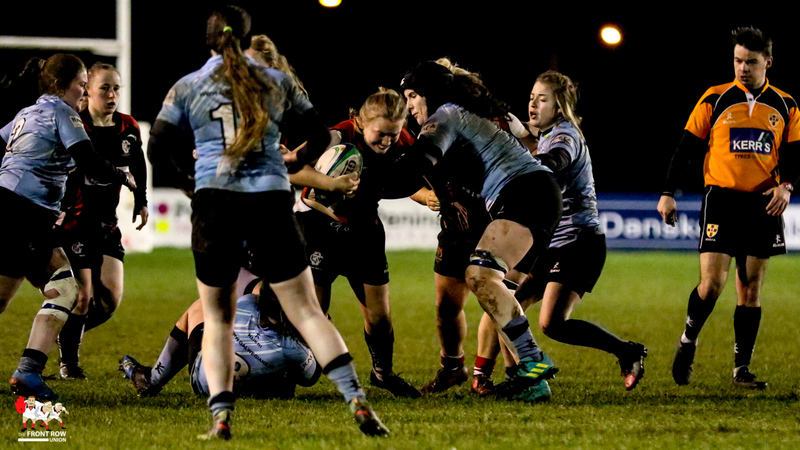 Don’t know if these Saturday evenings are working for the Women’s AIL, they certainly don’t help with the match photography in very poor lighting.